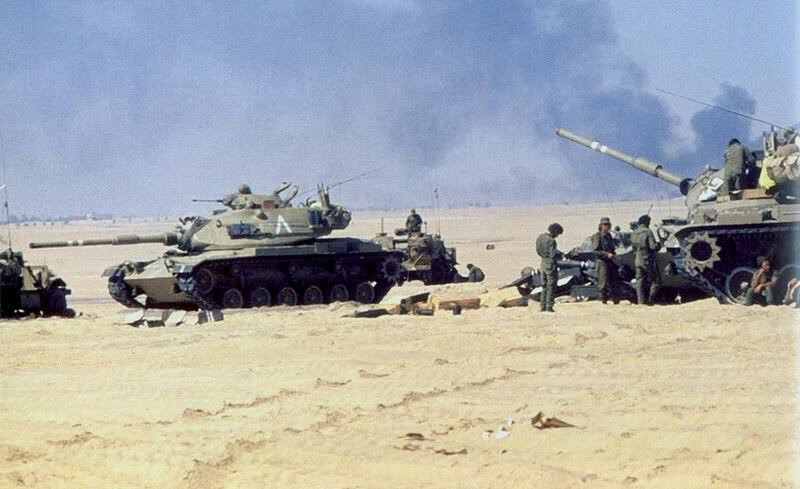 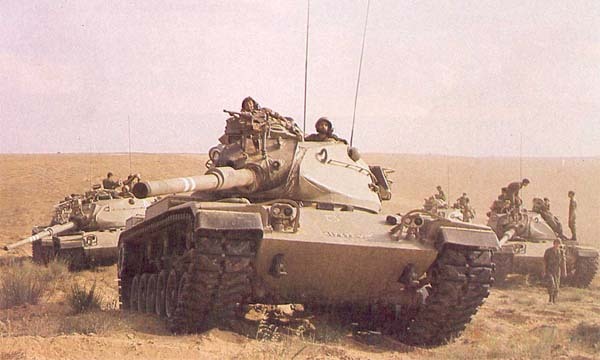 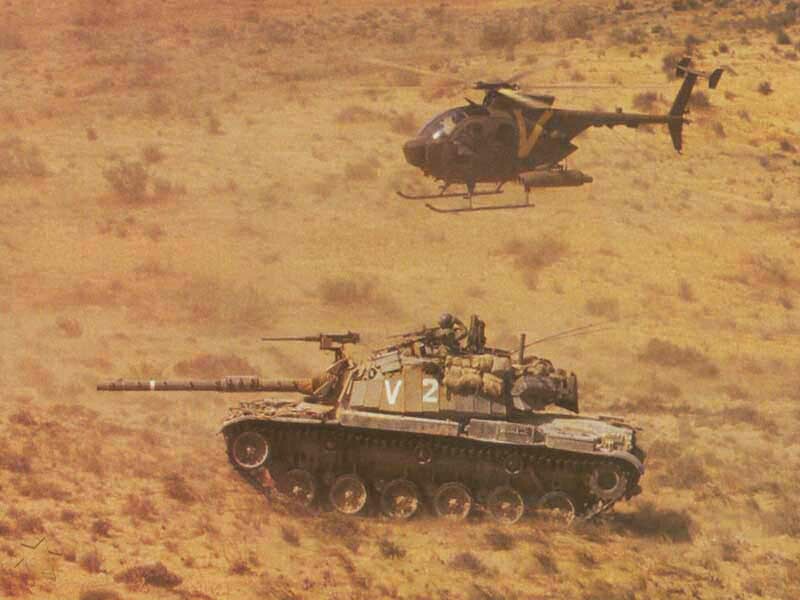 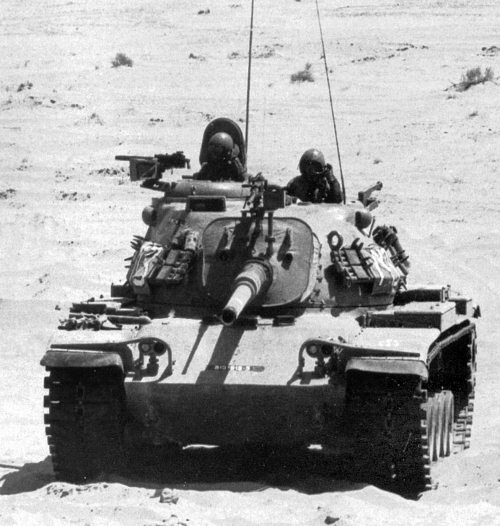 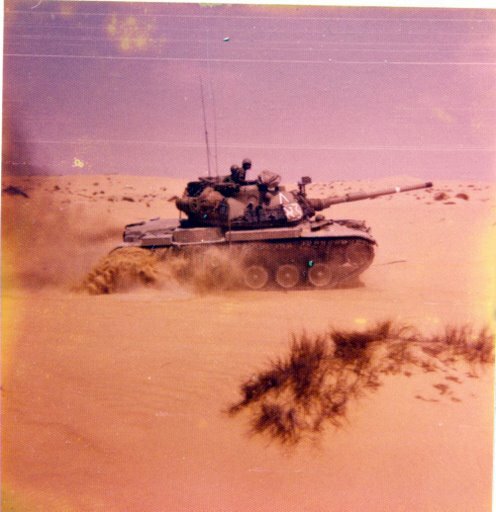 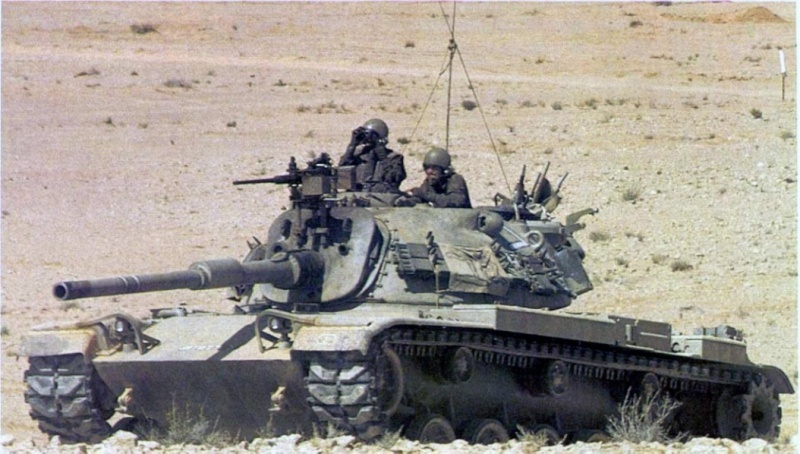 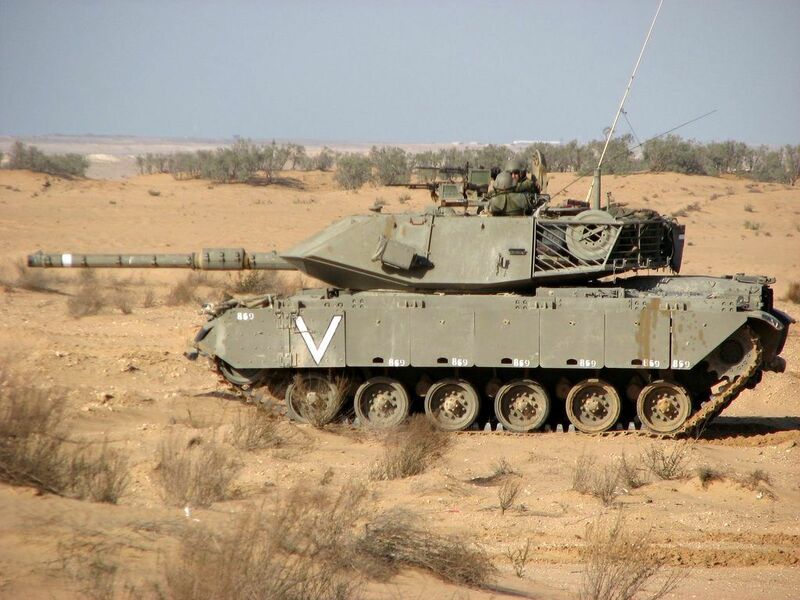 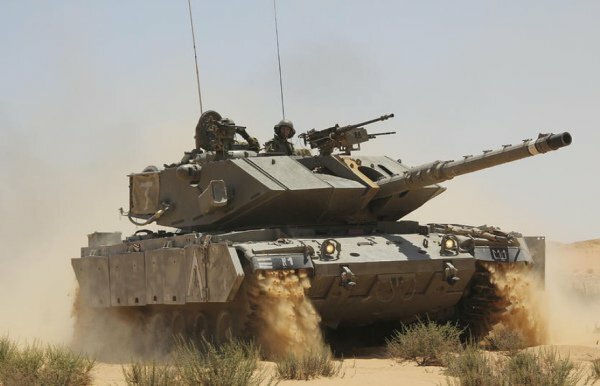 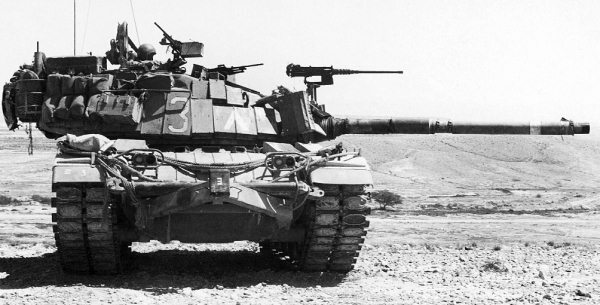 213 is a M60A3. 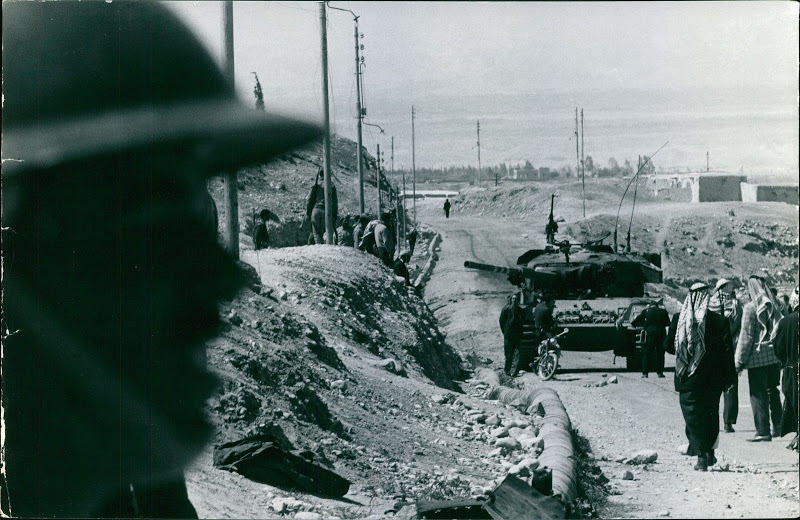 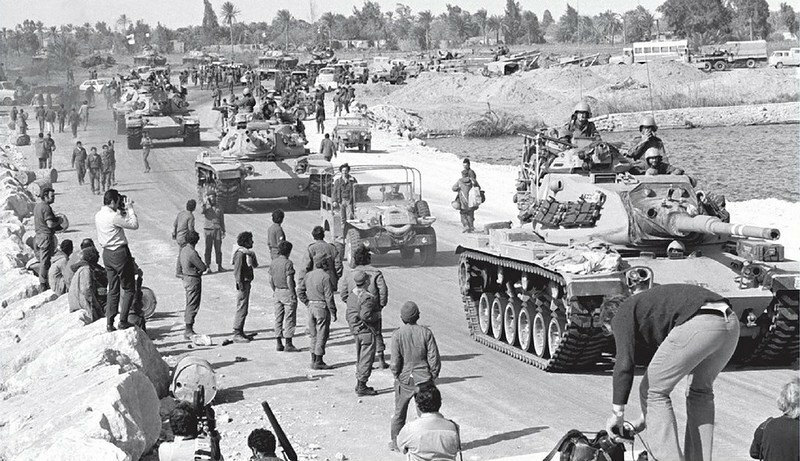 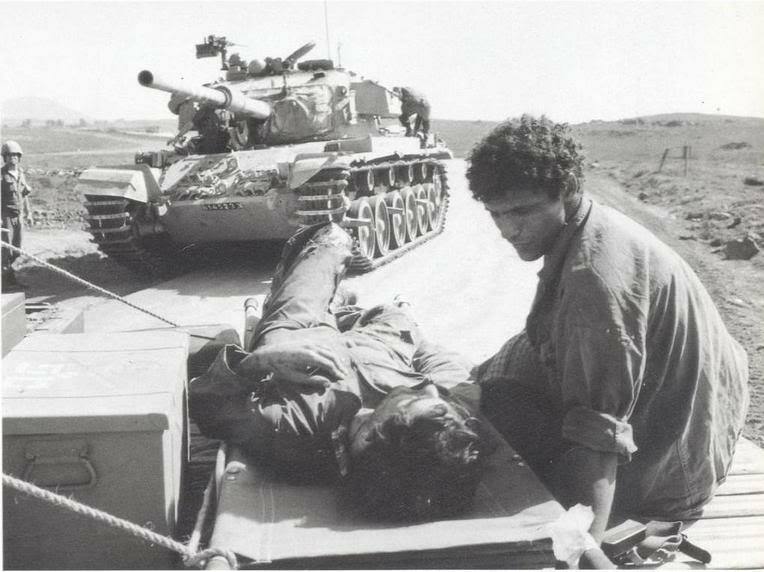 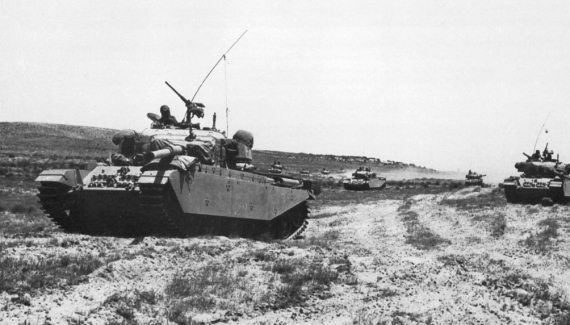 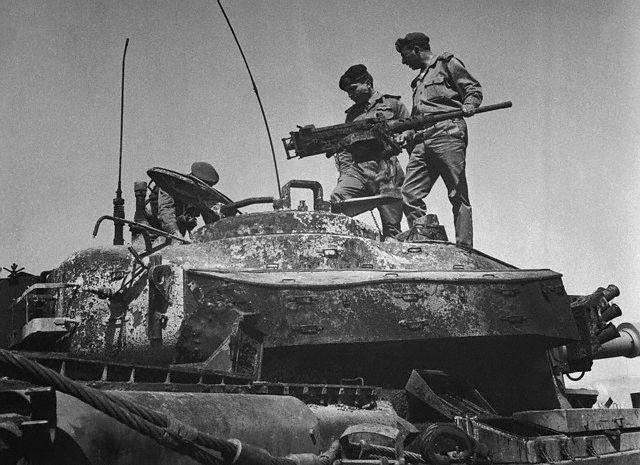 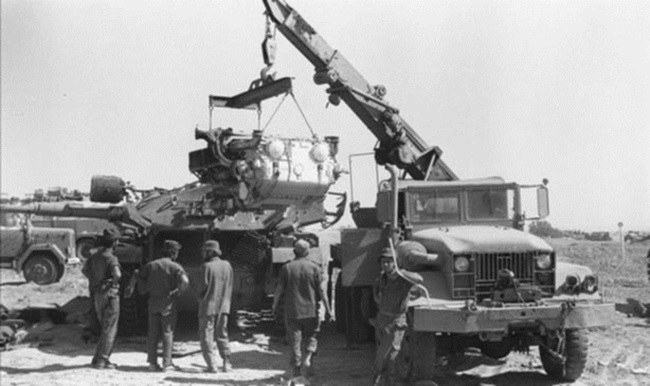 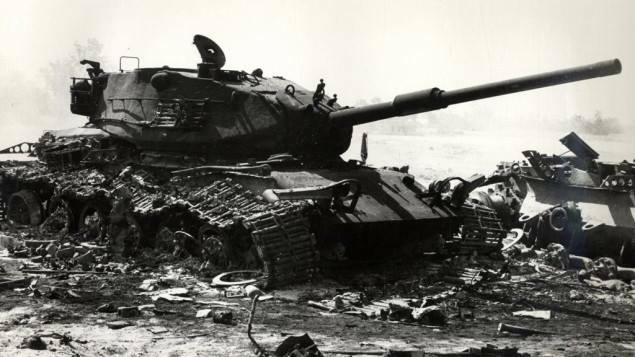 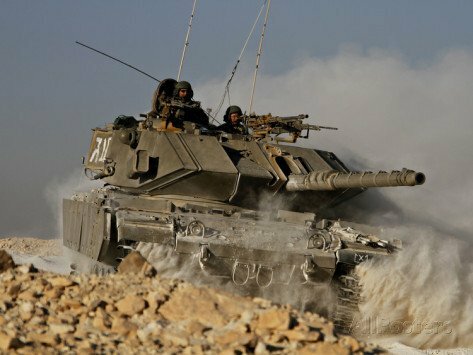 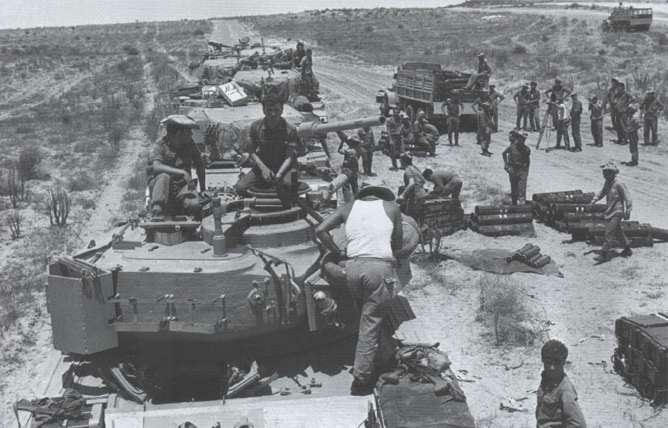 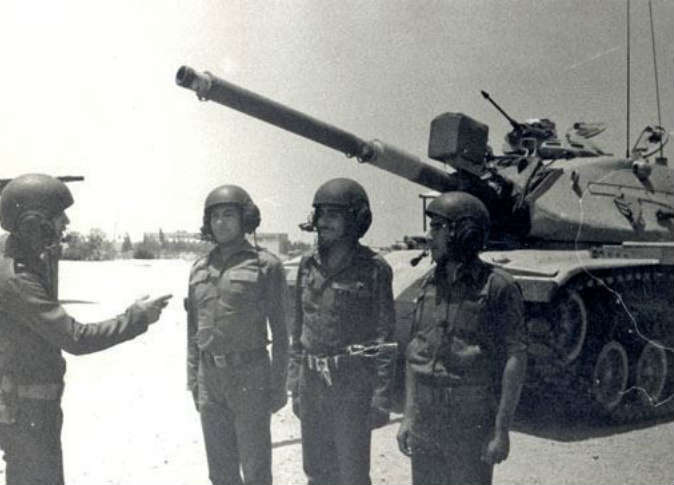 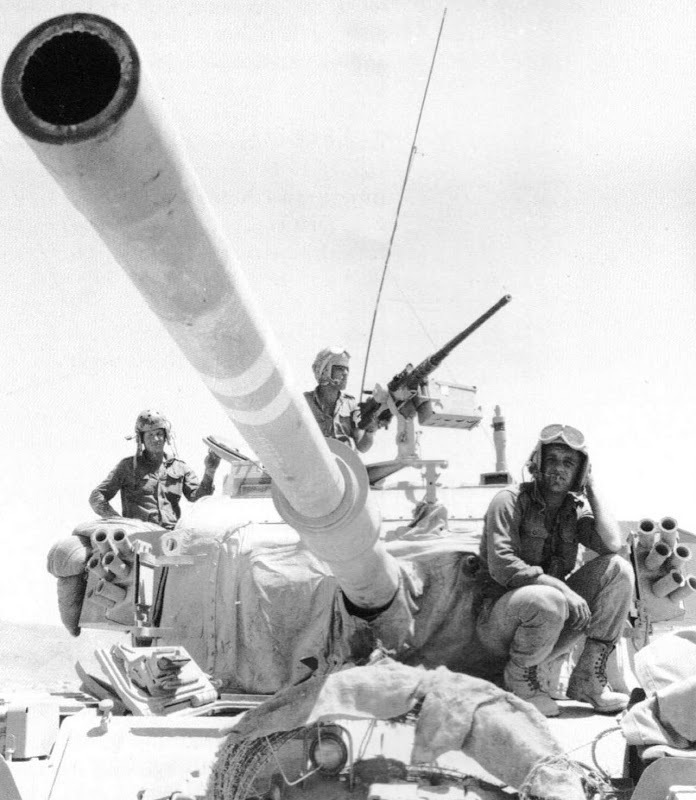 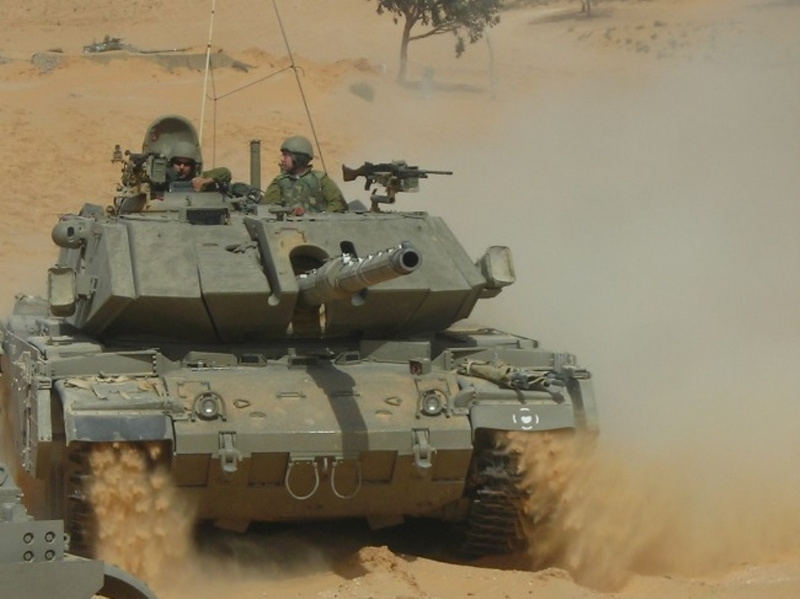 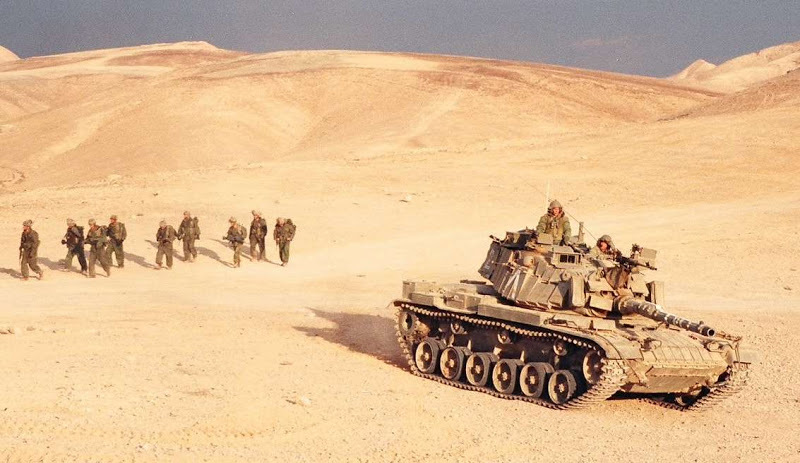 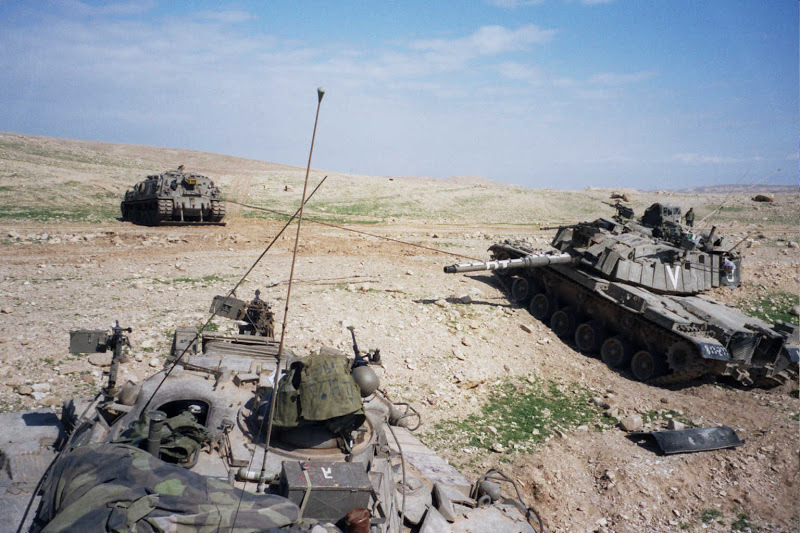 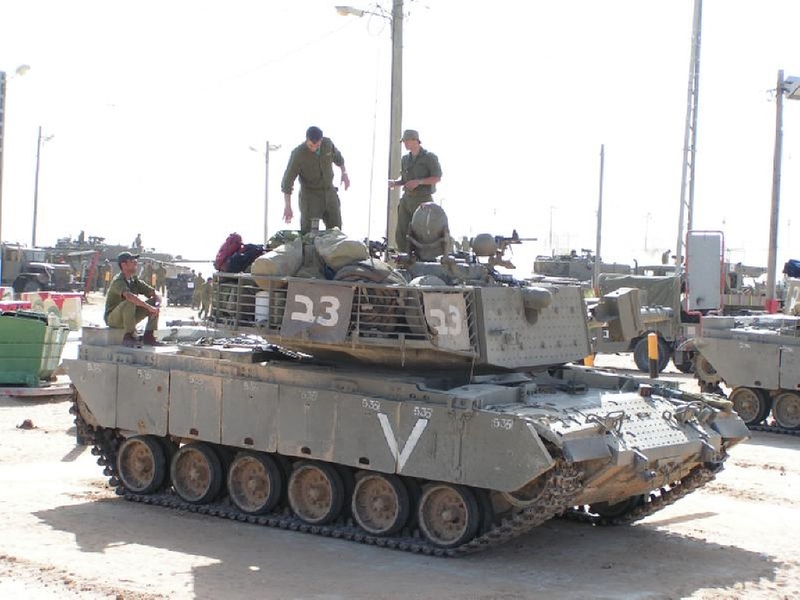 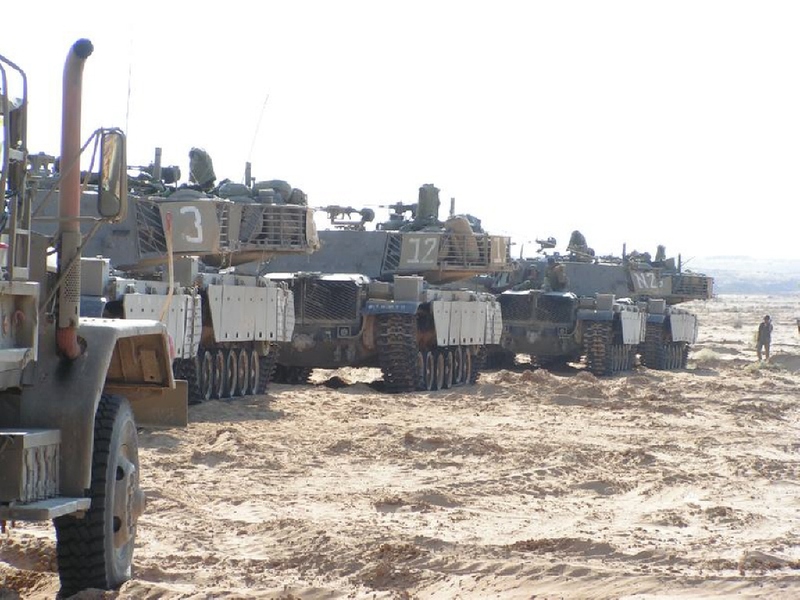 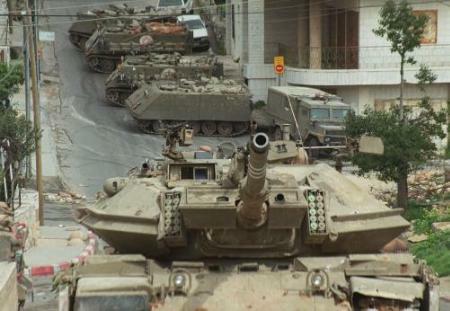 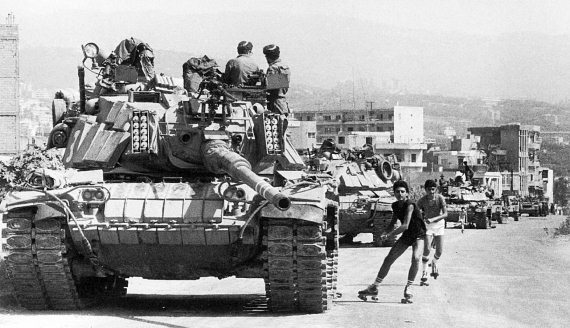 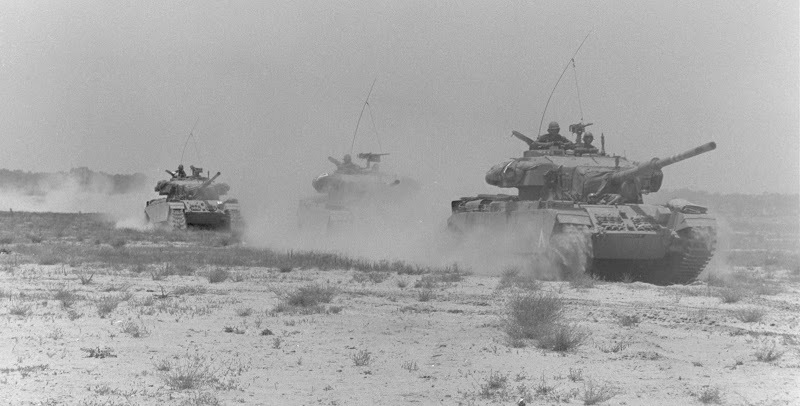 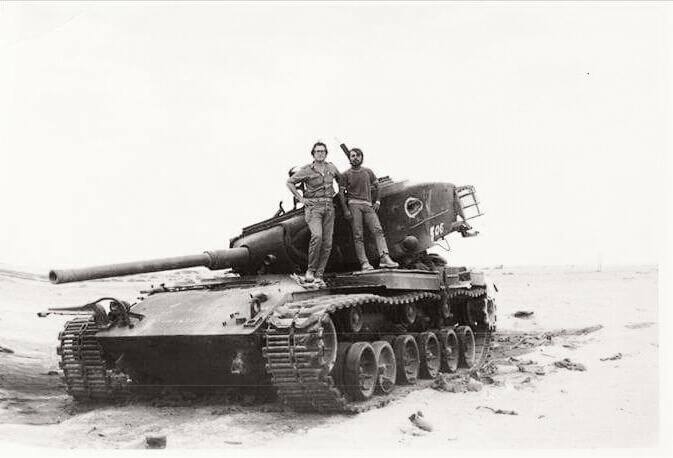 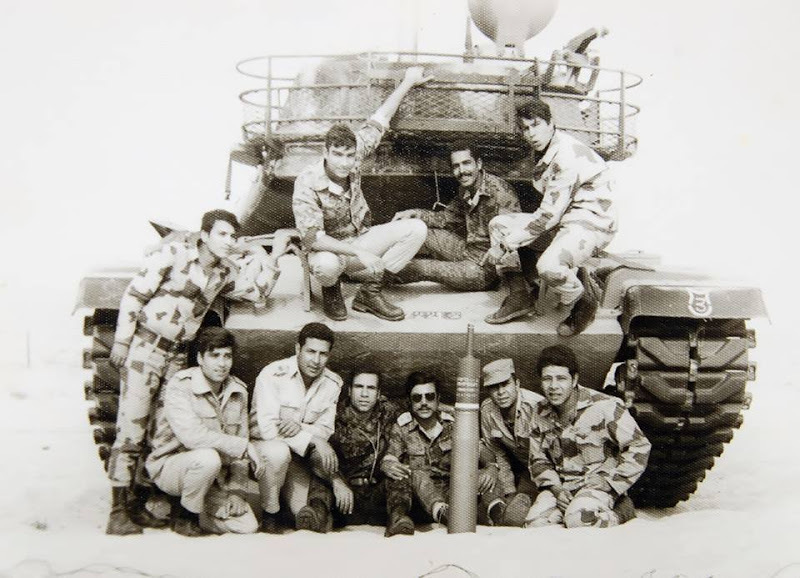 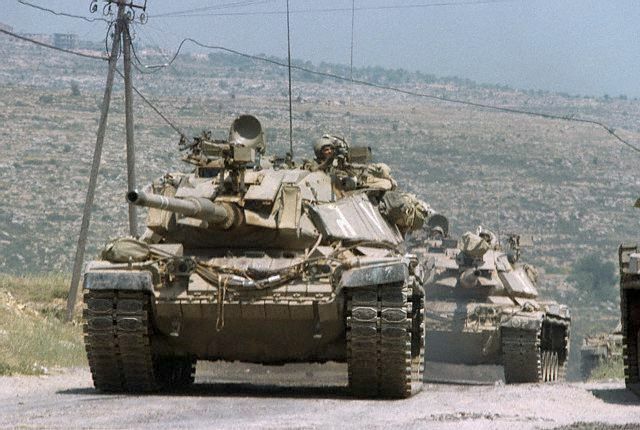 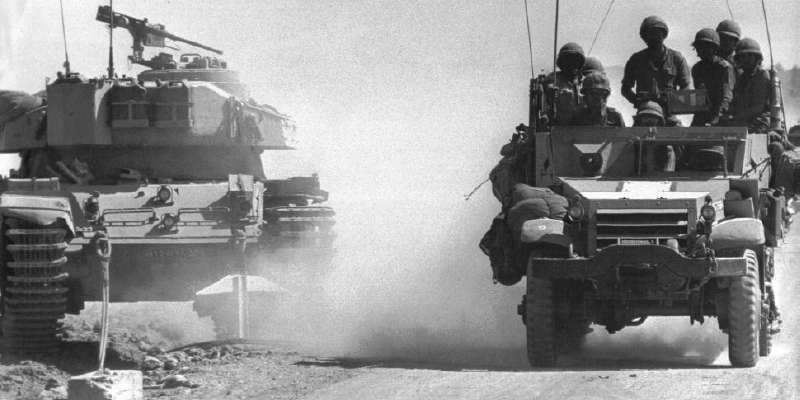 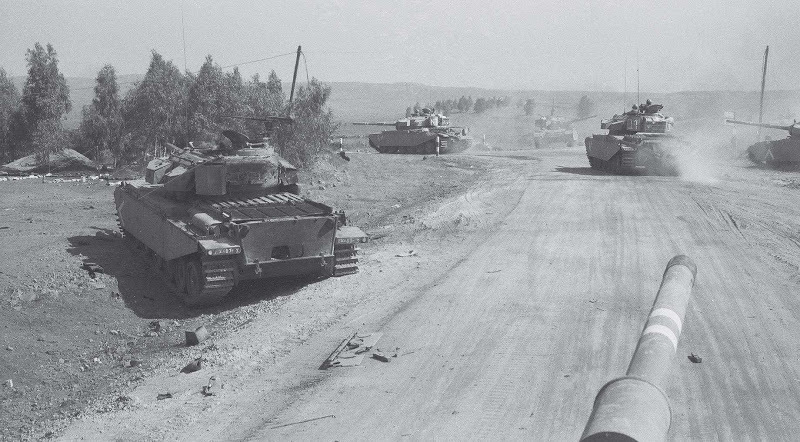 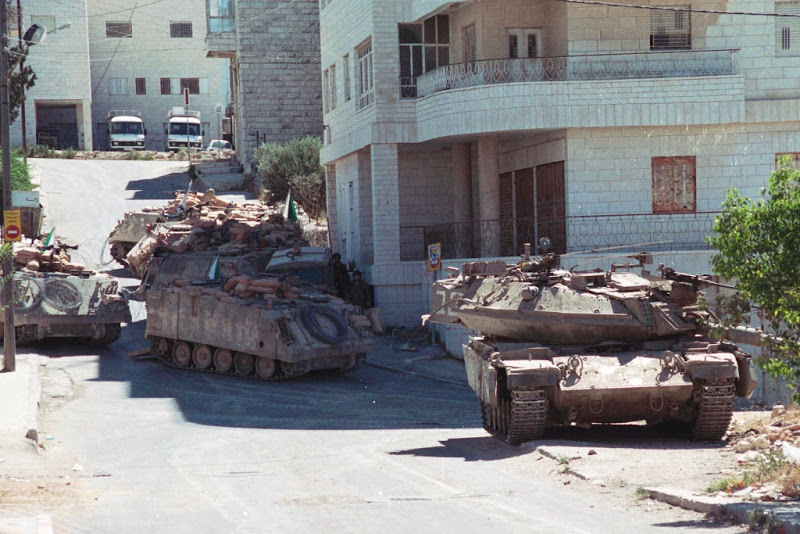 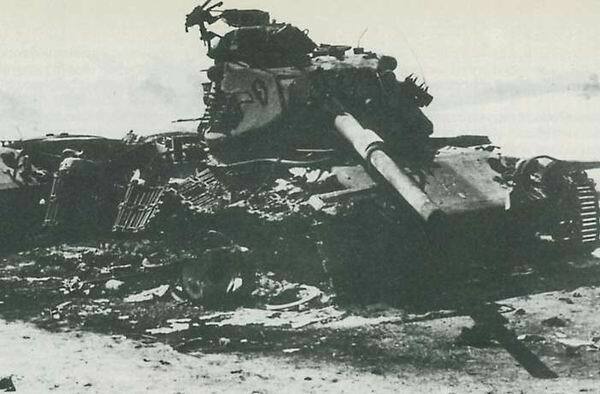 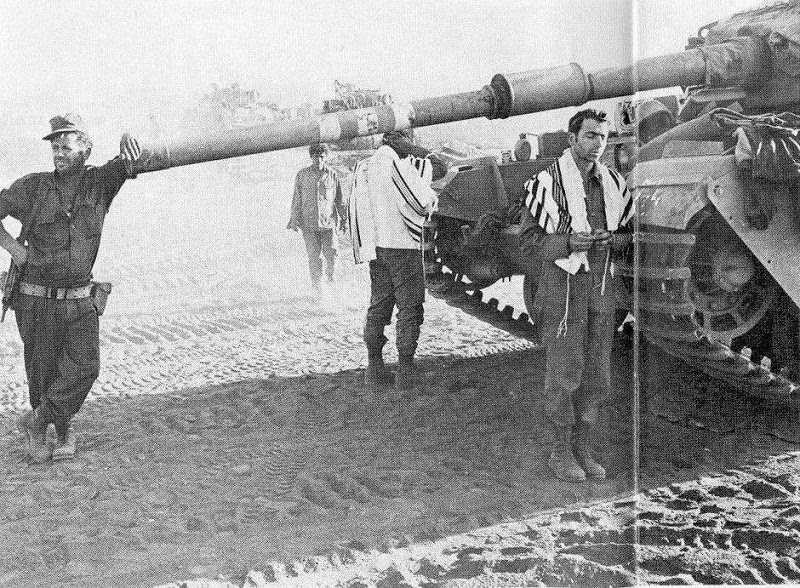 are you sure it is IDF and not Egyptian Army post Yom Kippur War? 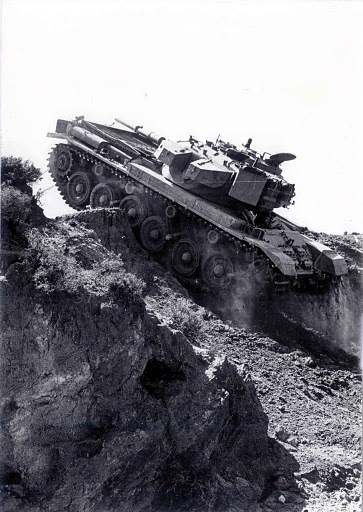 ...and you're most likely right. 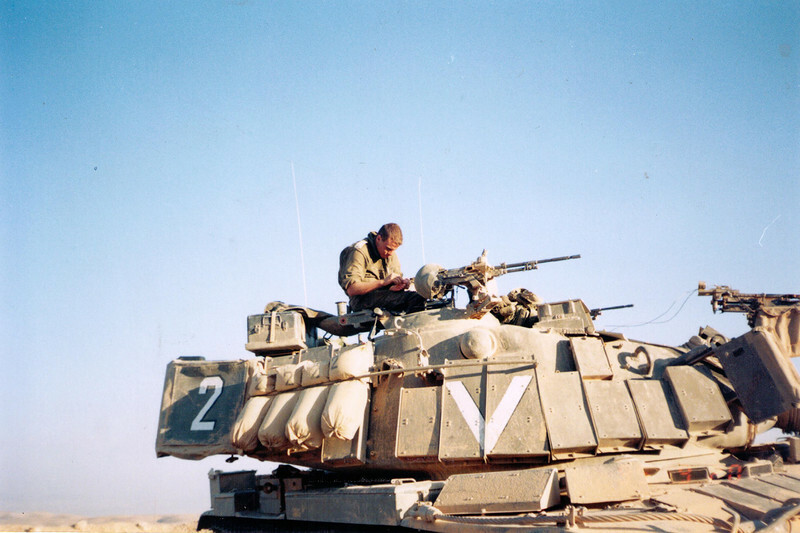 Actually I asked at a FB group about Arab Israeli wars and Ed Okun respomded. 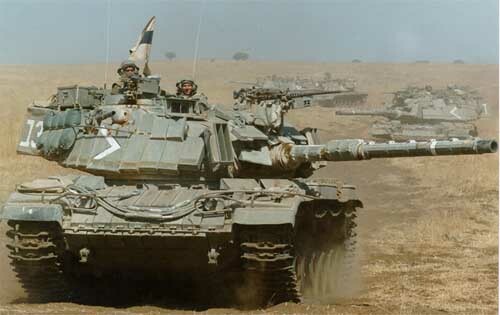 I most definitely agree! 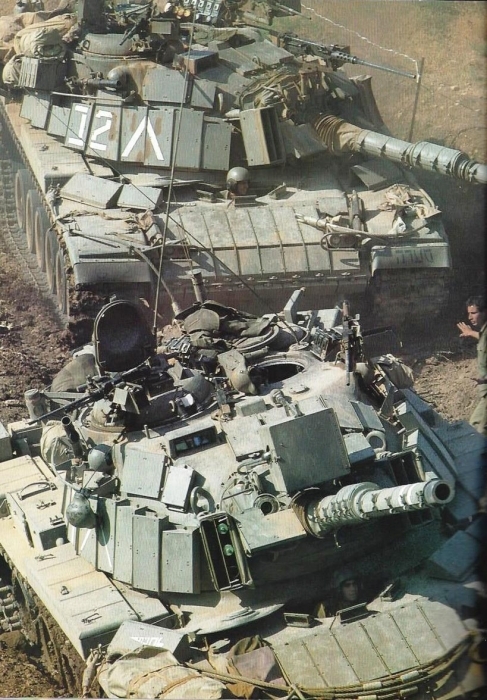 I've held off building IDF subjects until now - not because I don't find them fascinating but I can't let the stash keep growing indefinitely - but my resistance is sure crumbling in the face of all these pictures....guess I'm going to have to build some Magachs. 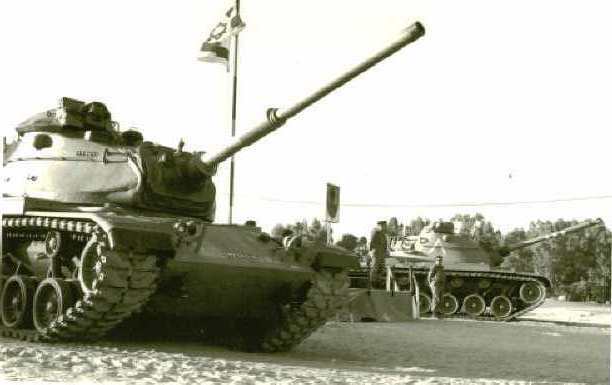 Does anyone know why every 8th end connector on those M48's in photos #162 & #166 seems to be painted white? 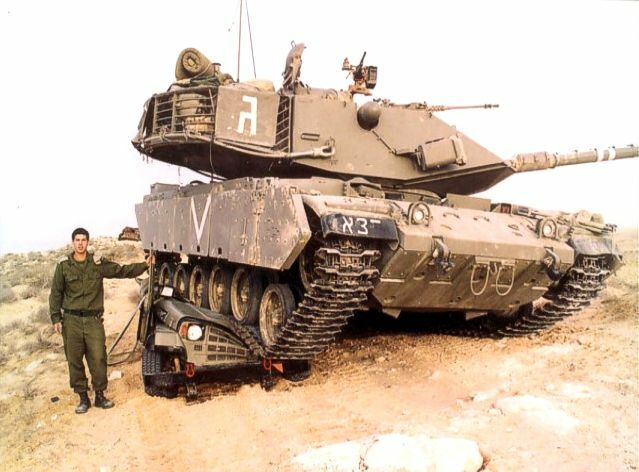 I have never seen that before. 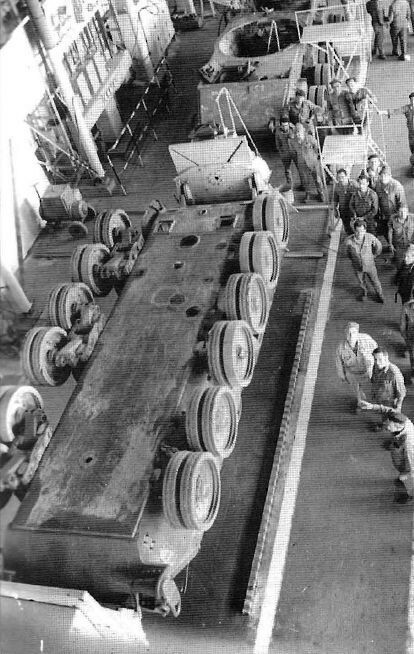 Good question...maybe to keep track of track-tension...? 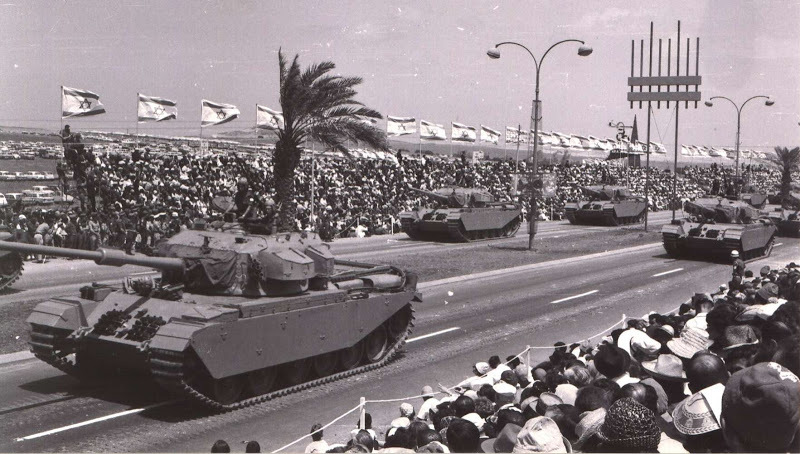 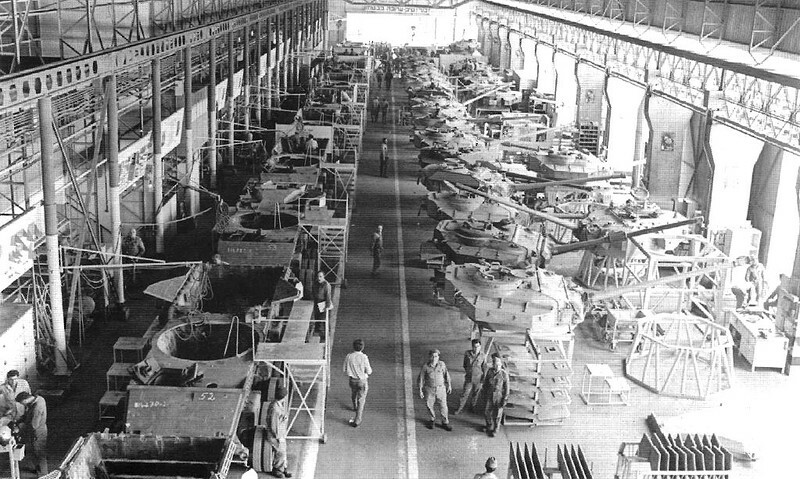 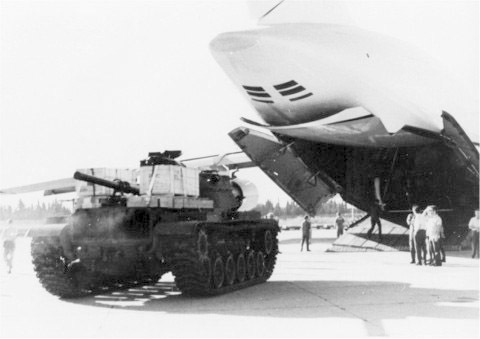 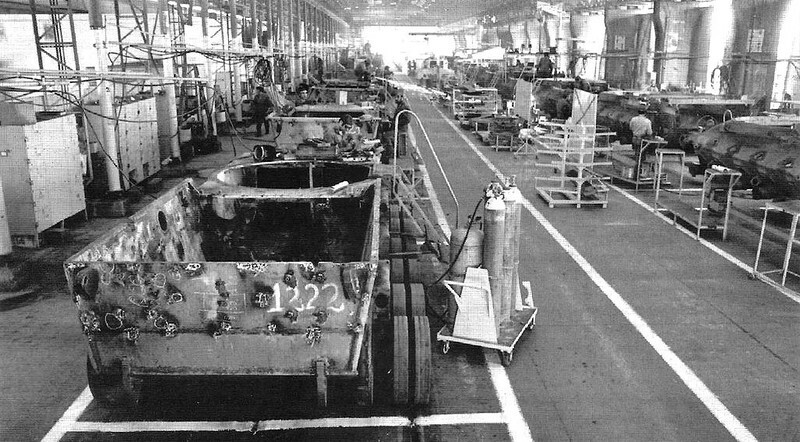 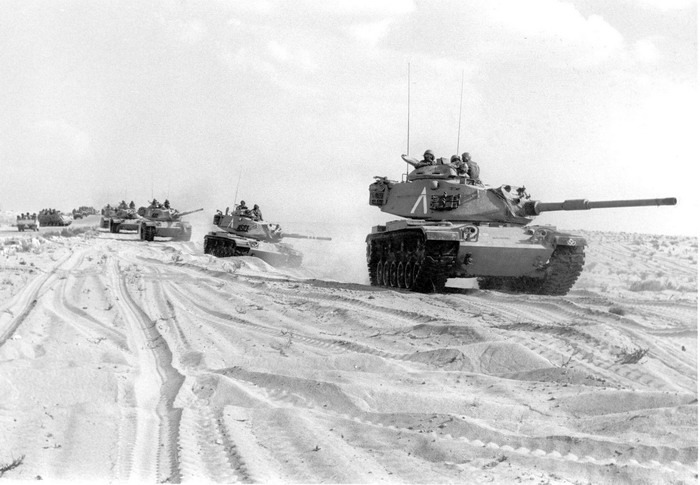 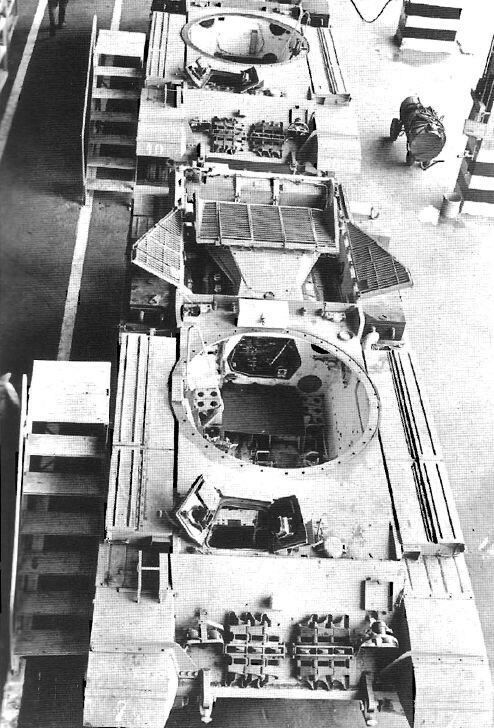 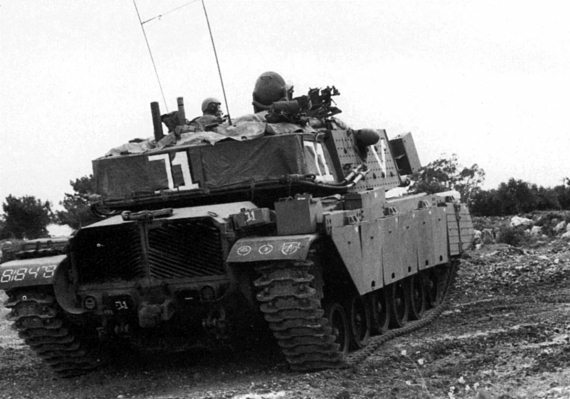 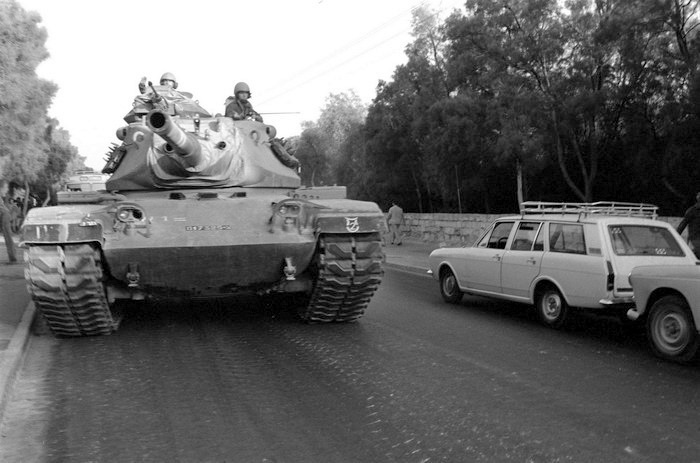 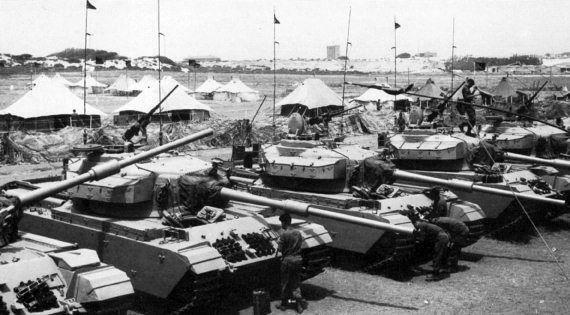 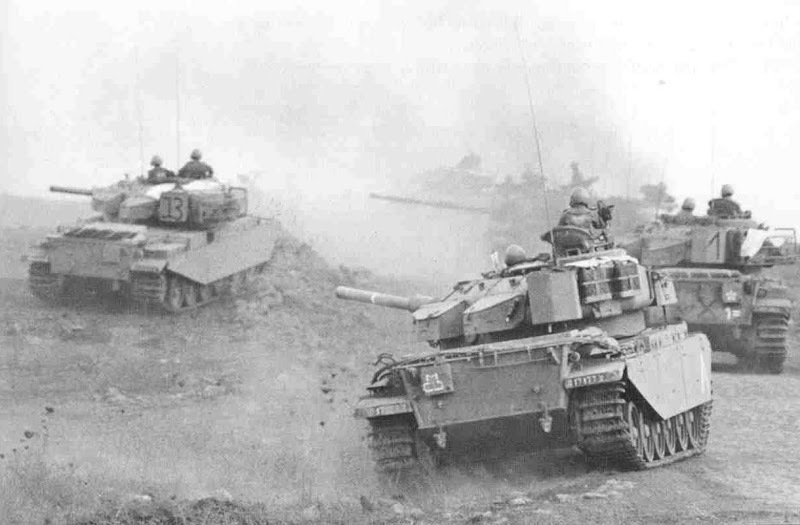 Note that the M50 in pic #1 and the M51 in pic #41 are French-plated vehicles, possibly prototype conversions. 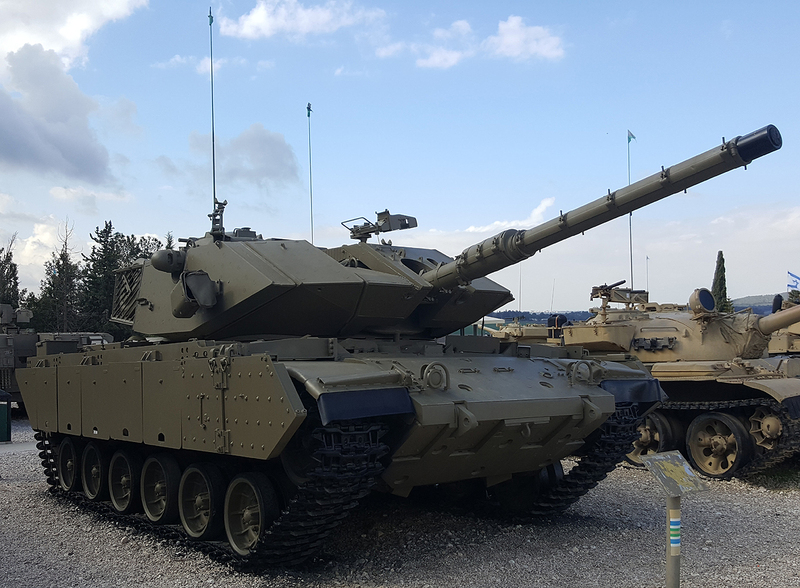 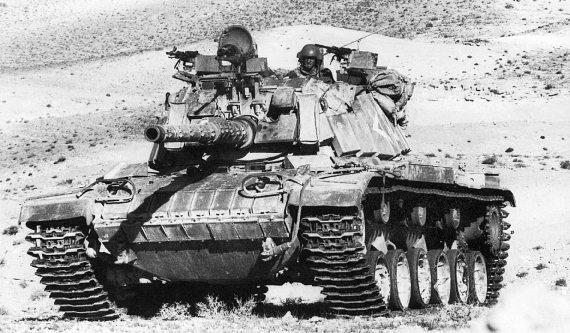 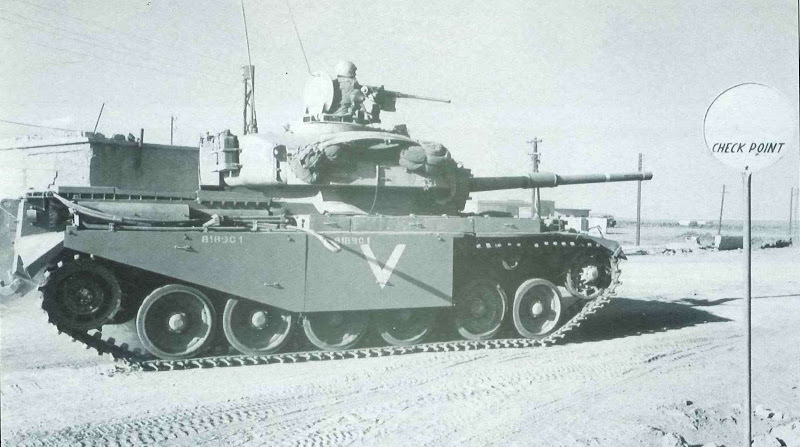 The "M51" in particular is very unusual in that it is still on a VVSS chassis and presumably therefore converted from an M4A1(76). 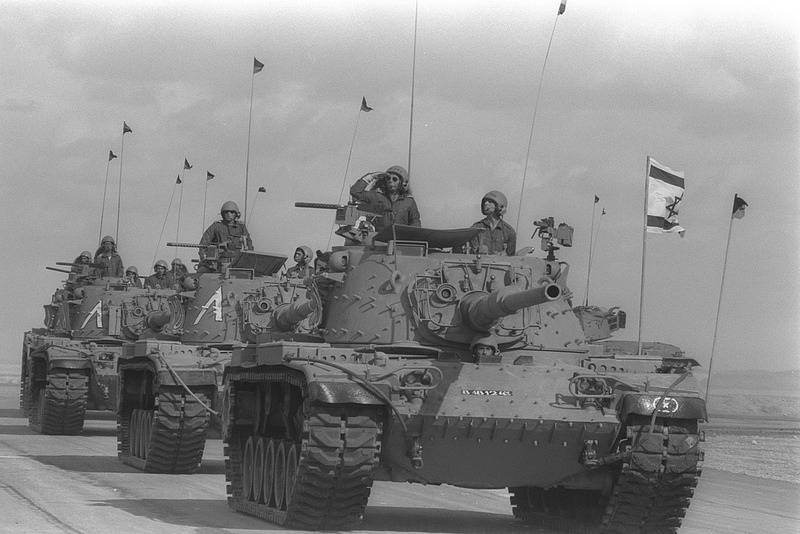 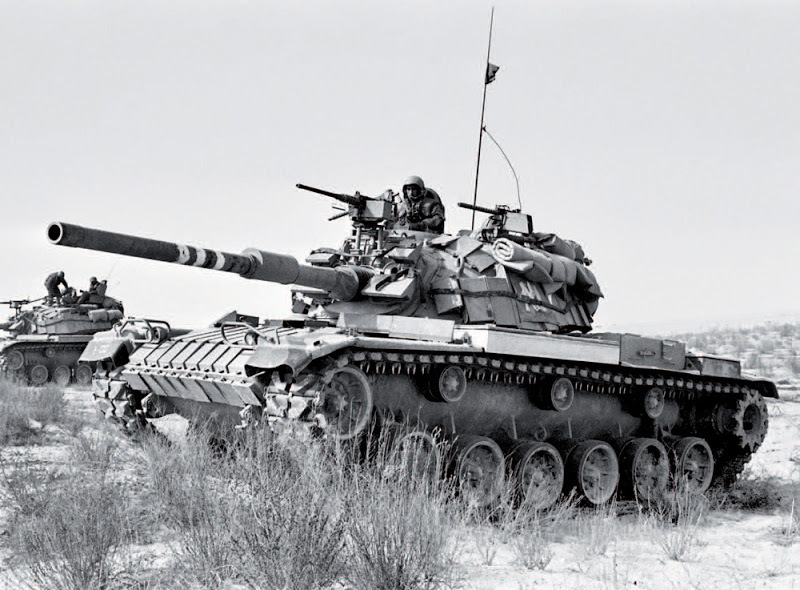 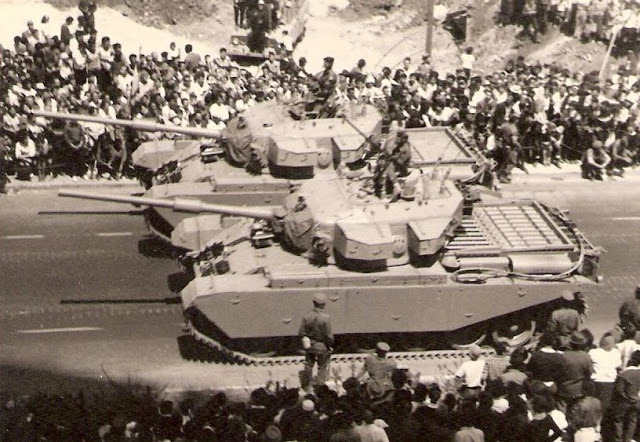 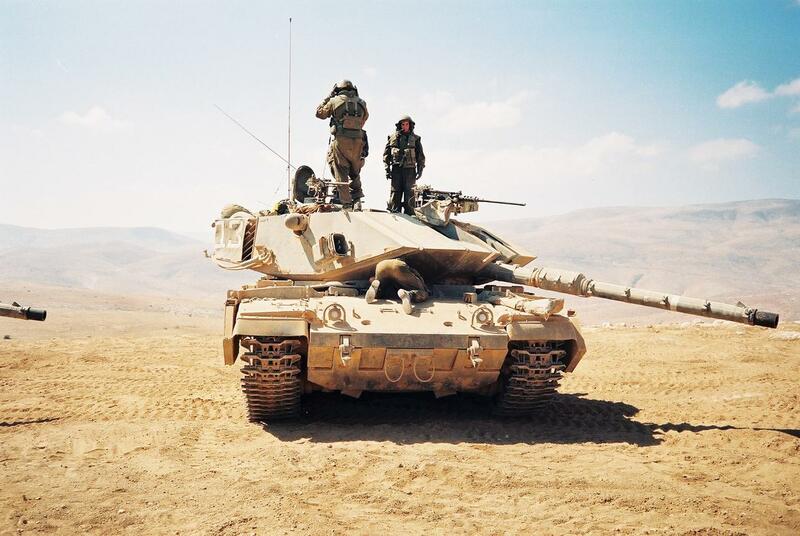 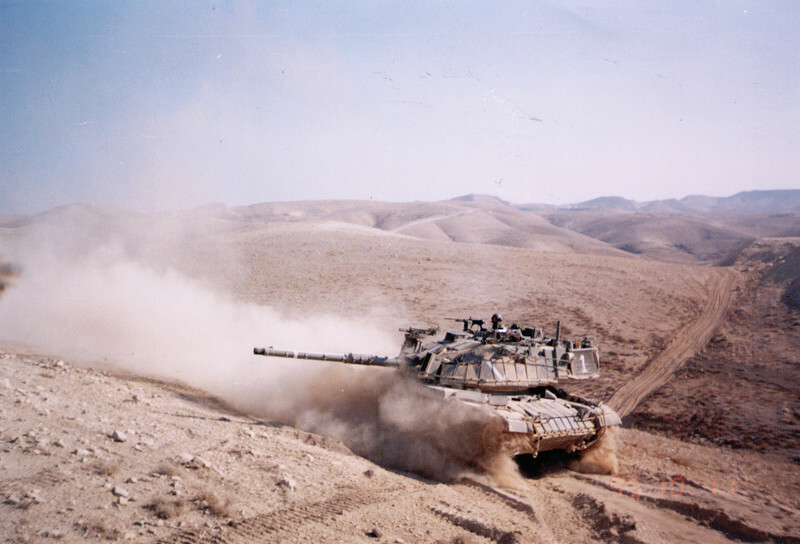 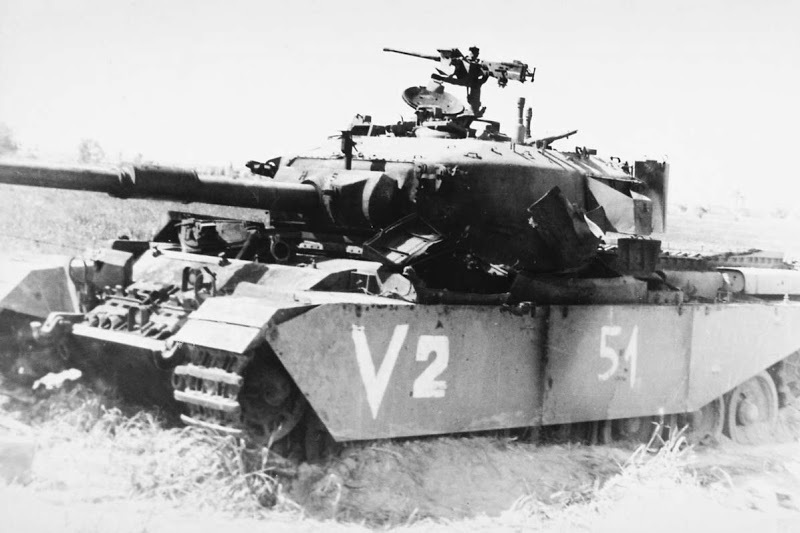 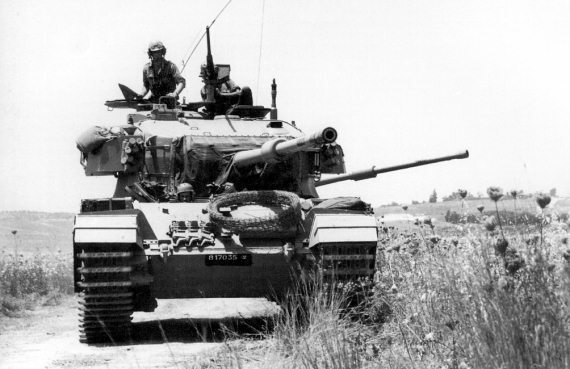 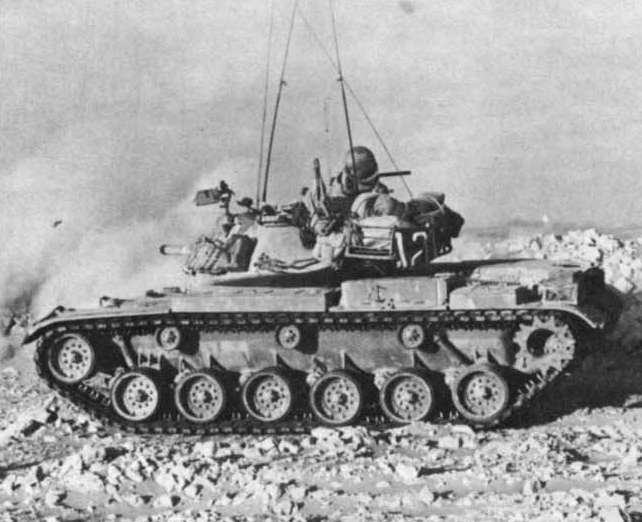 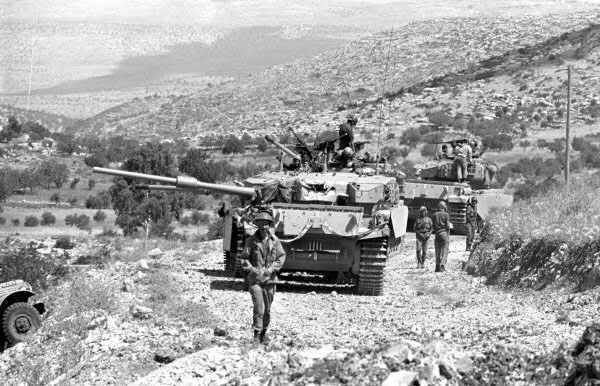 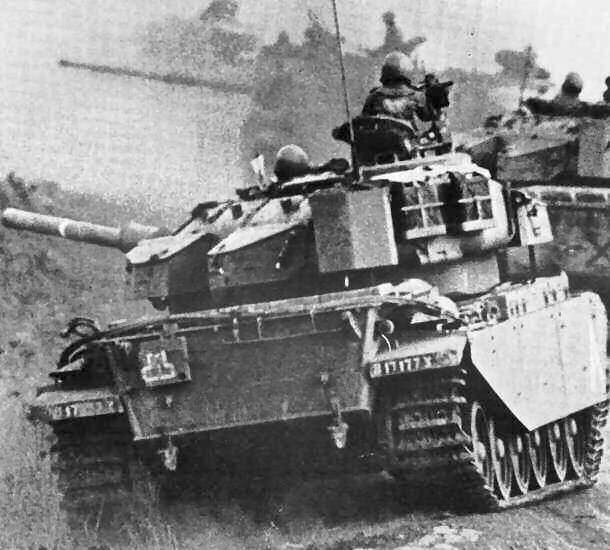 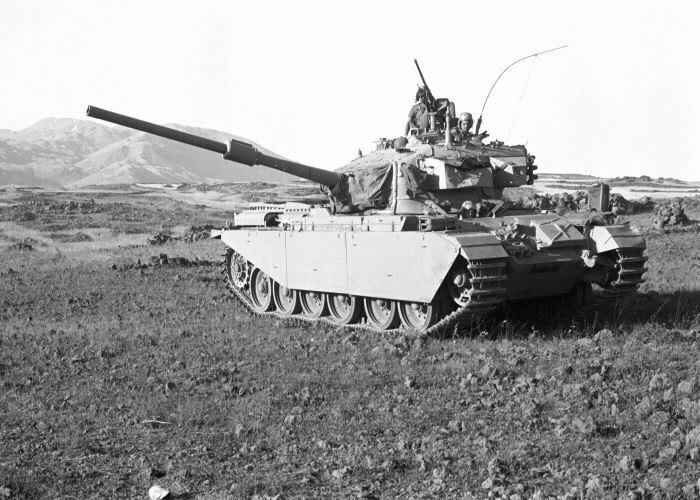 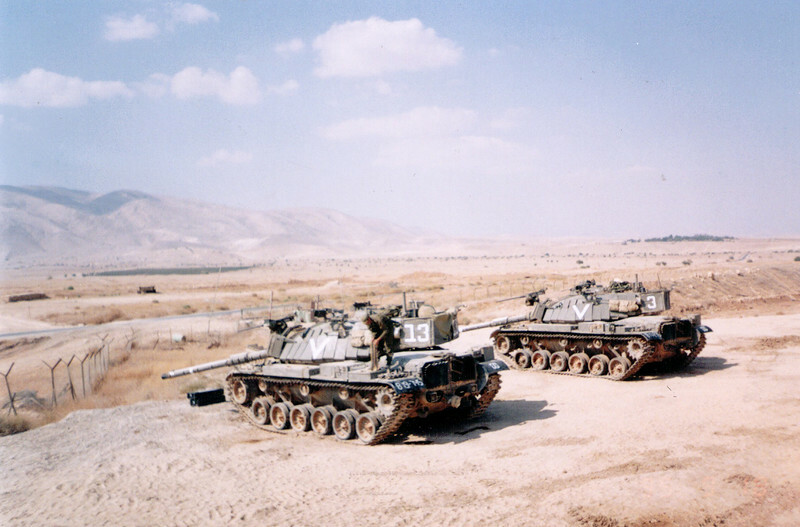 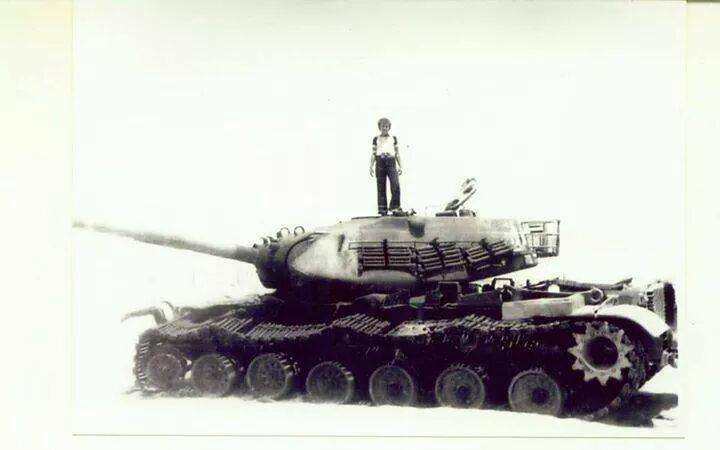 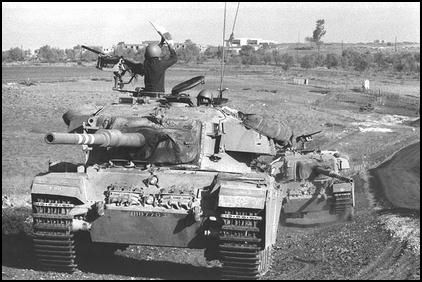 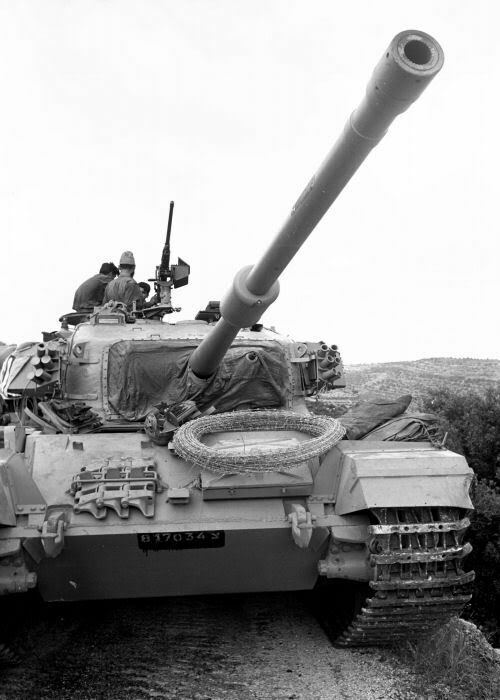 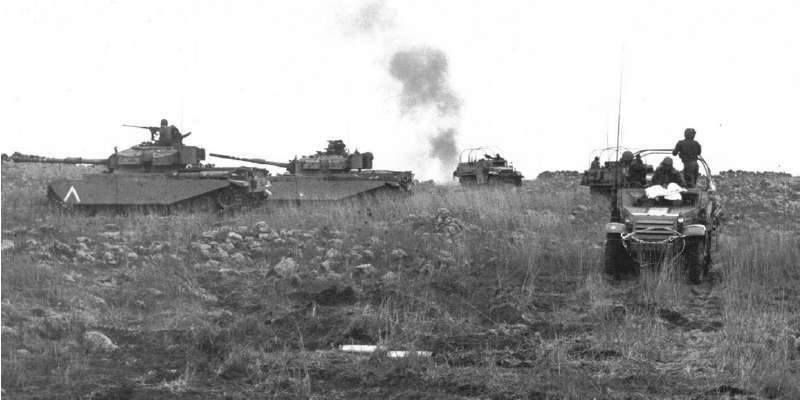 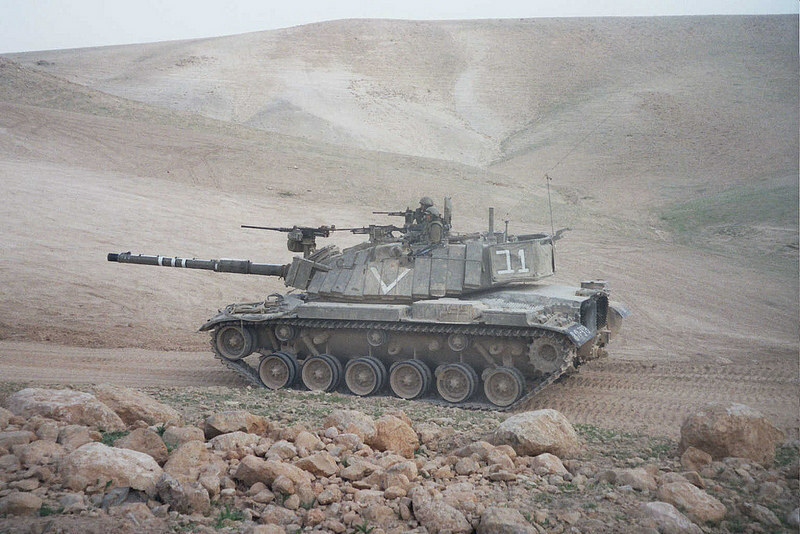 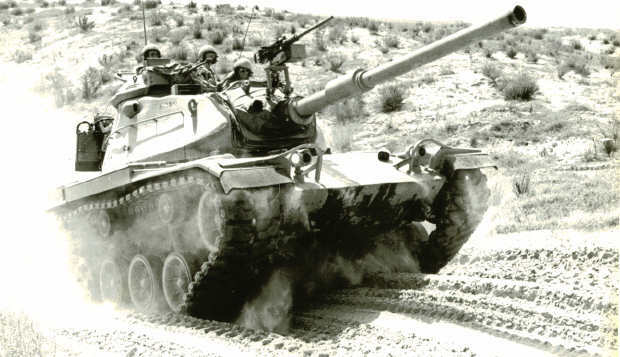 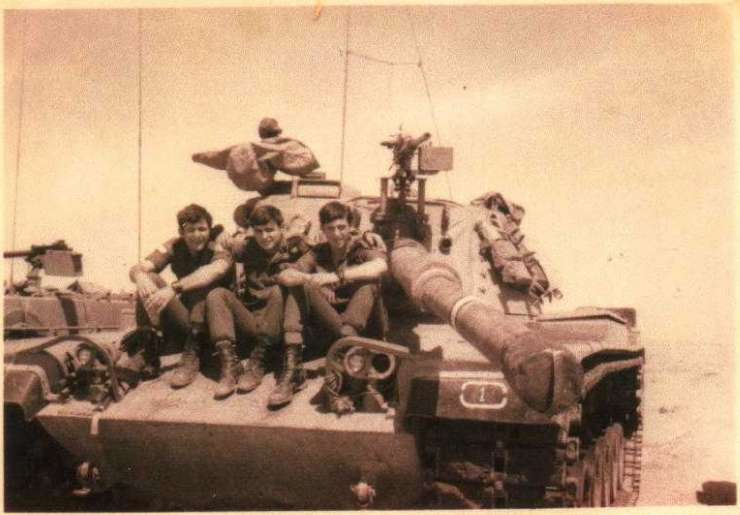 This configuration was never used by IDF, all M51s having HVSS. 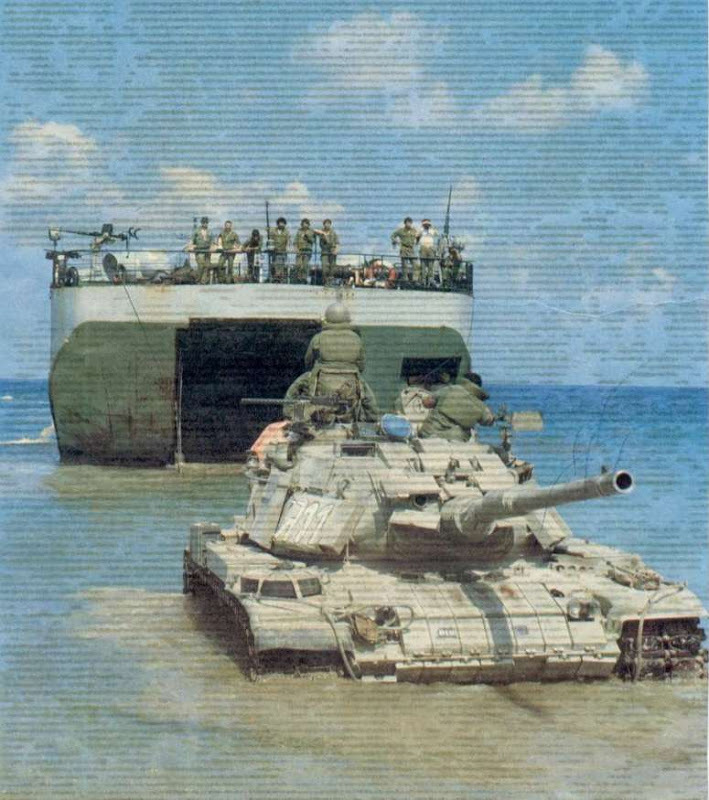 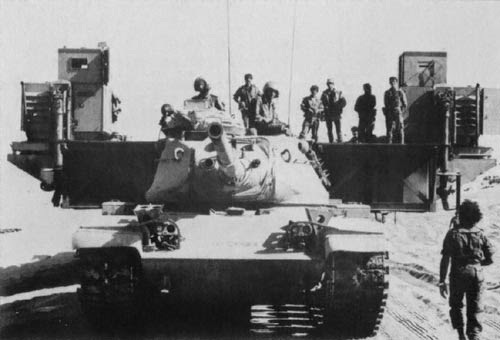 Does anyone know any more about pic #19 with the track skirts and hull stand-off plates? 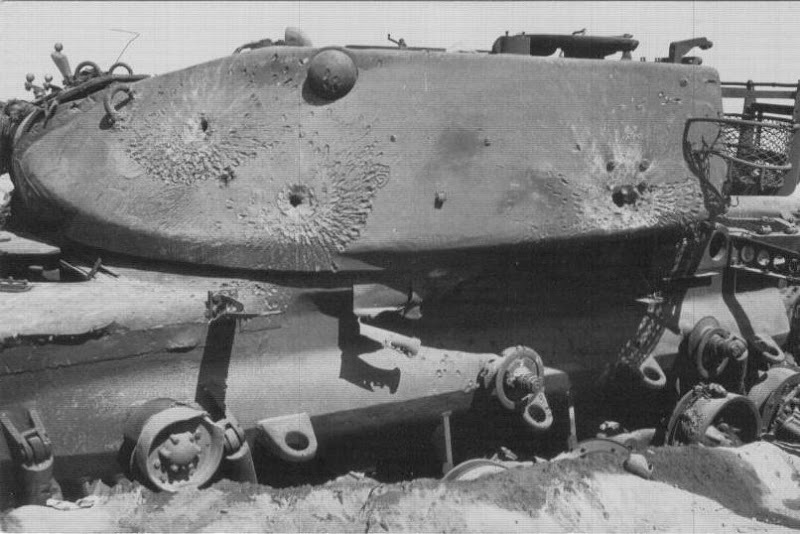 Nice catch Peter, a new Sherman oddball (to me at least). 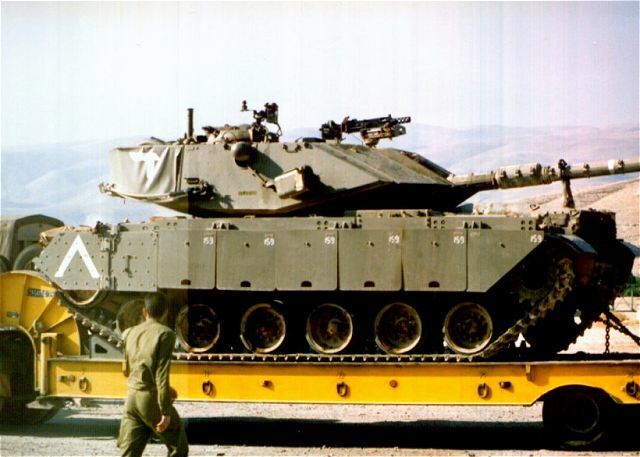 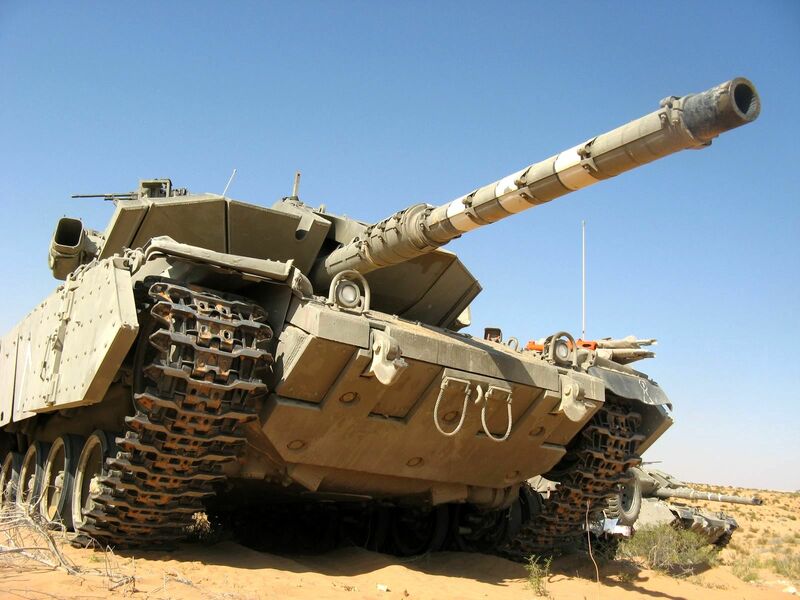 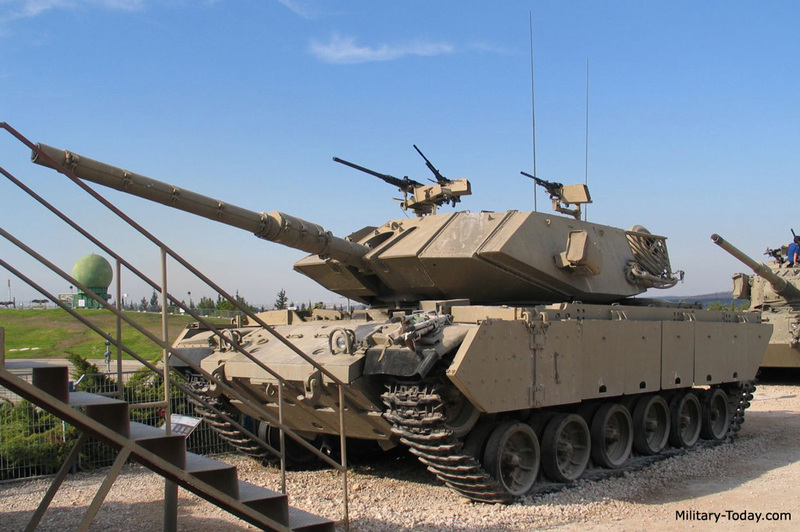 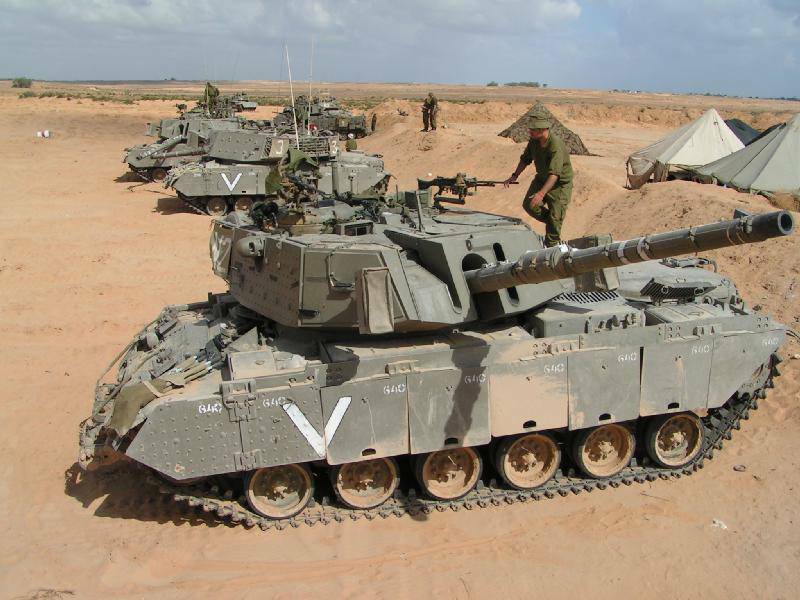 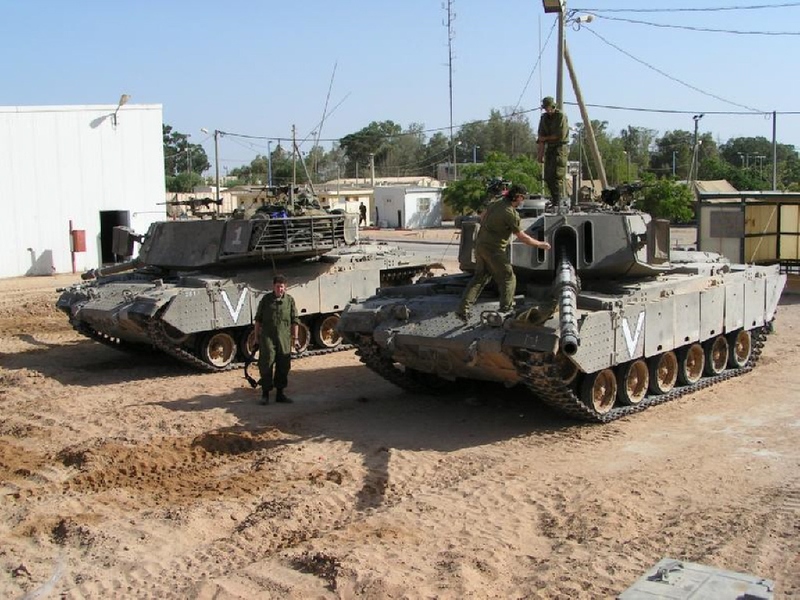 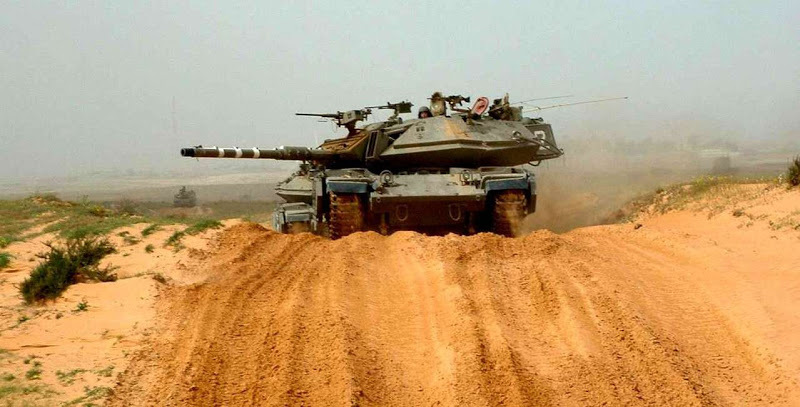 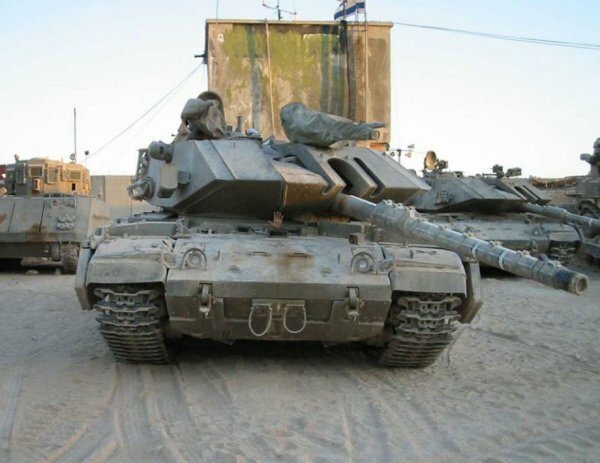 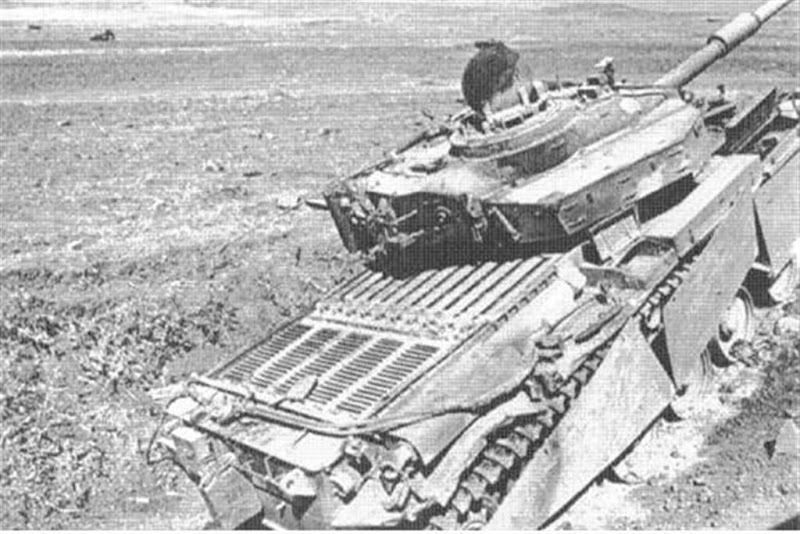 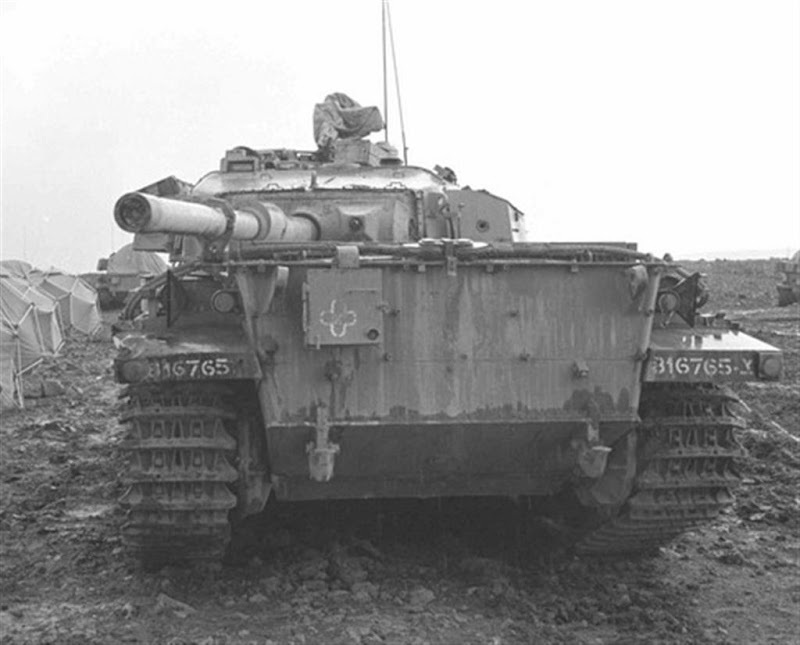 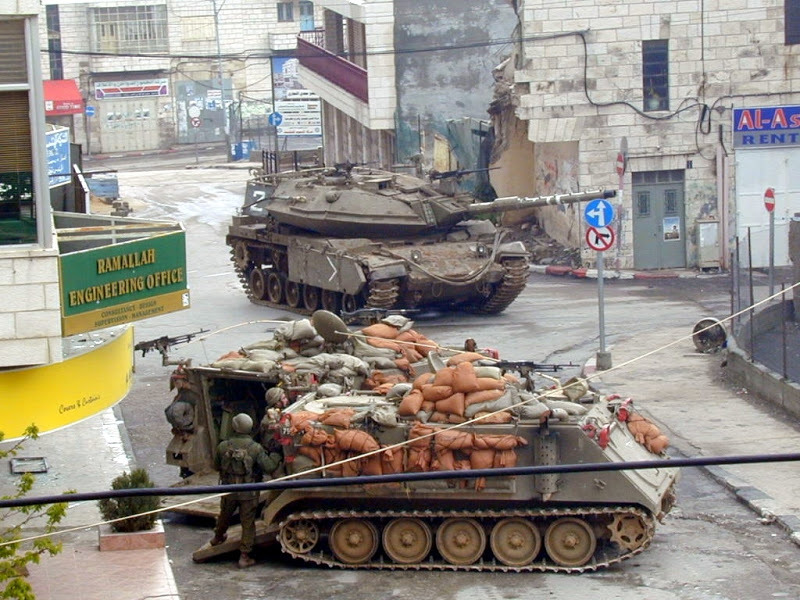 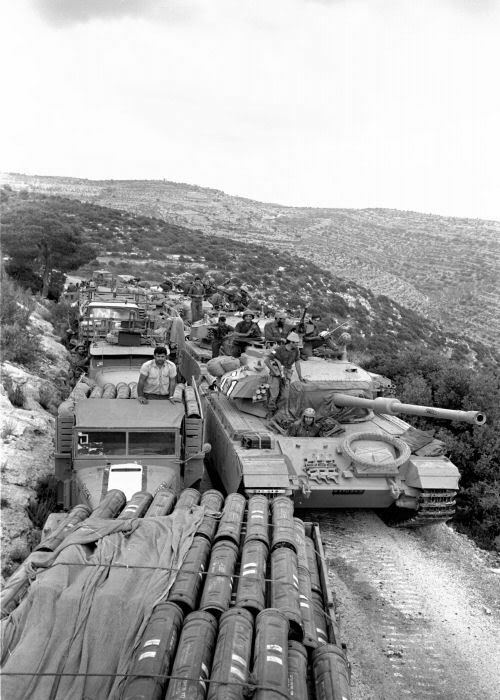 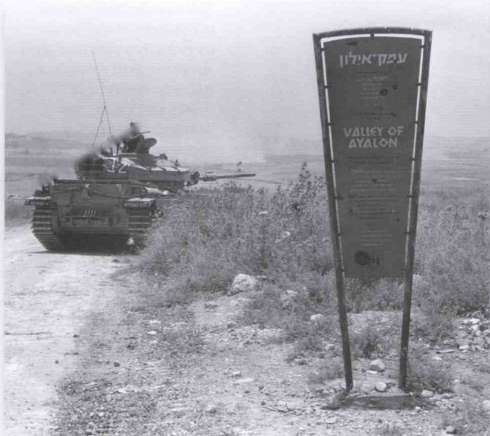 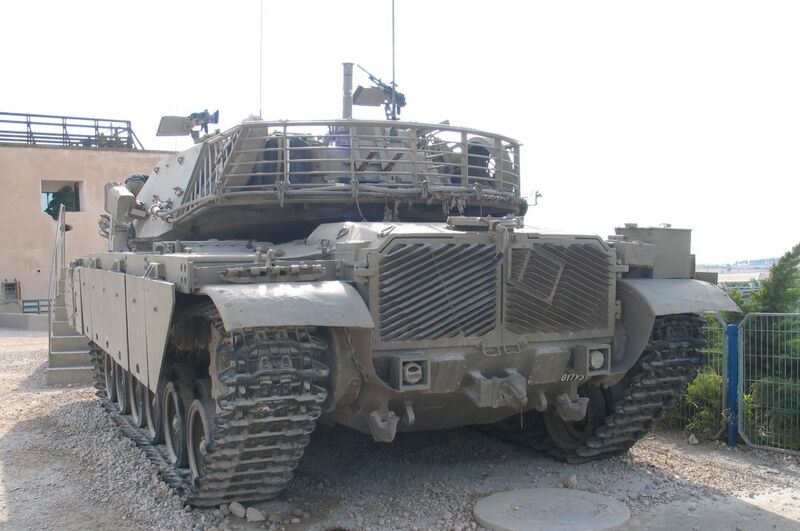 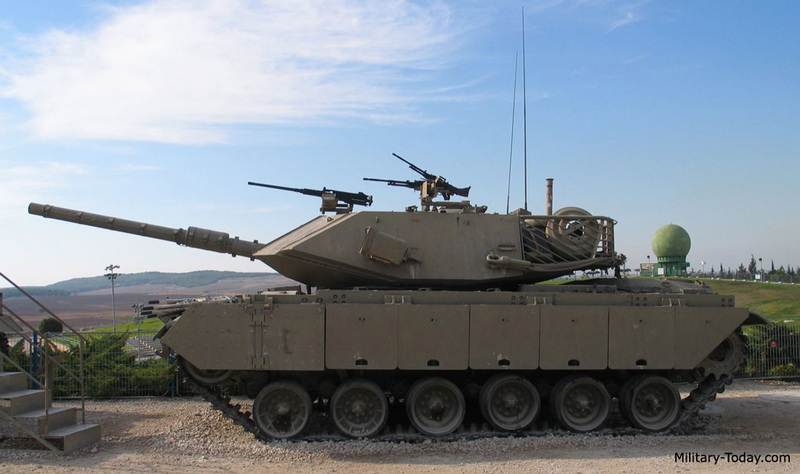 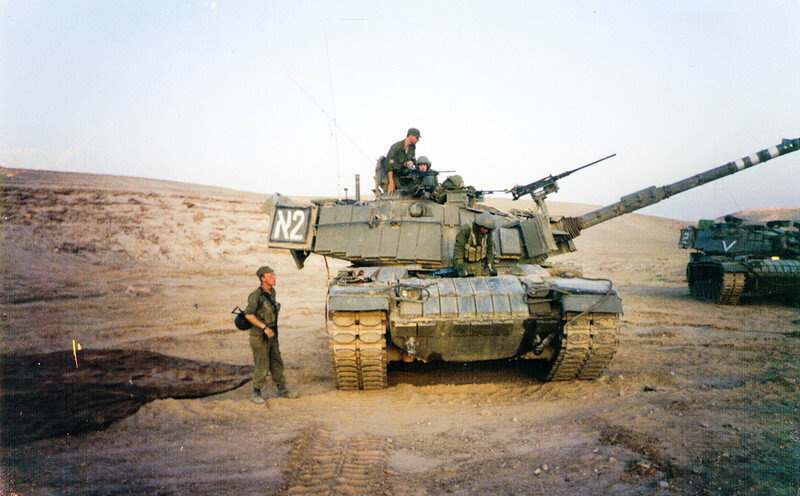 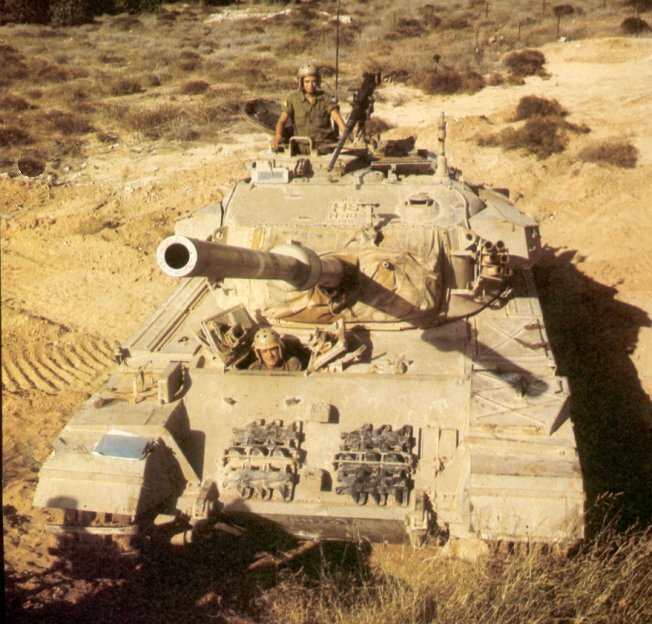 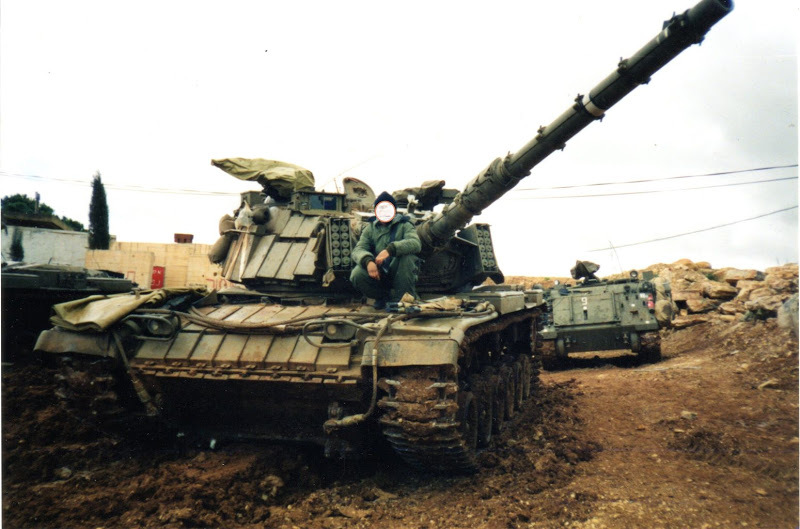 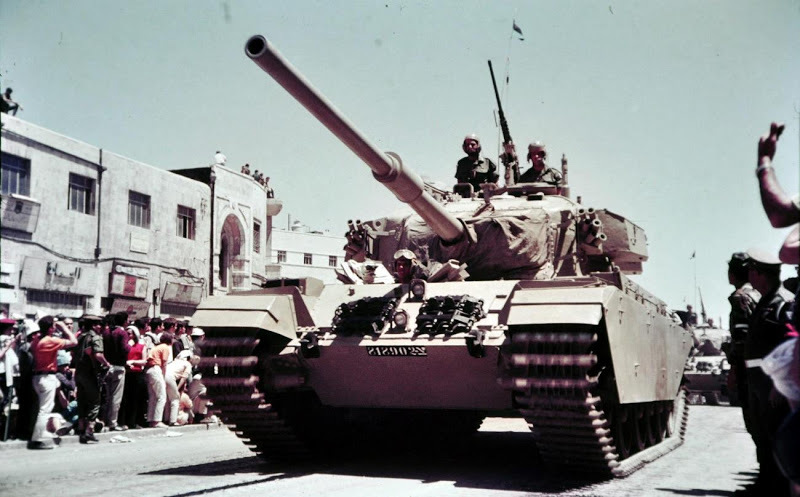 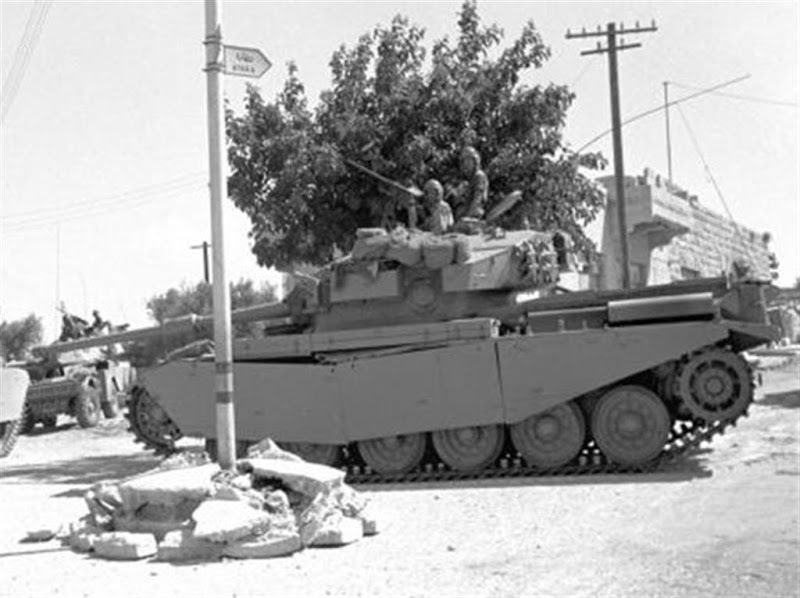 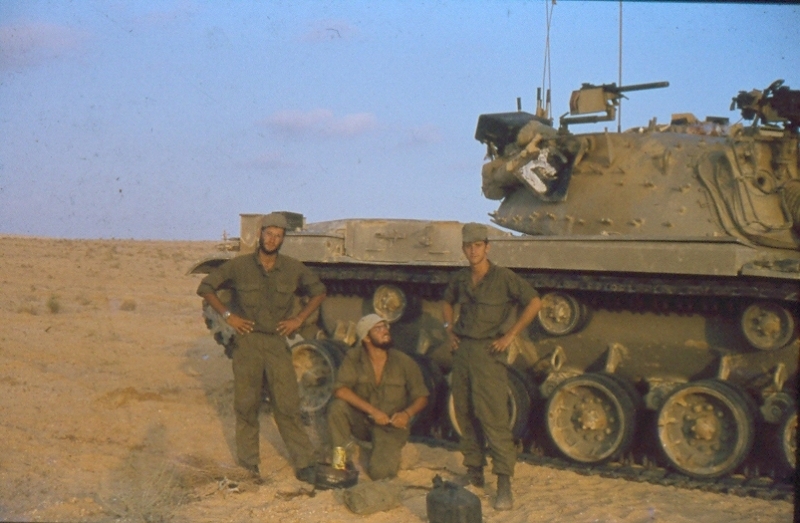 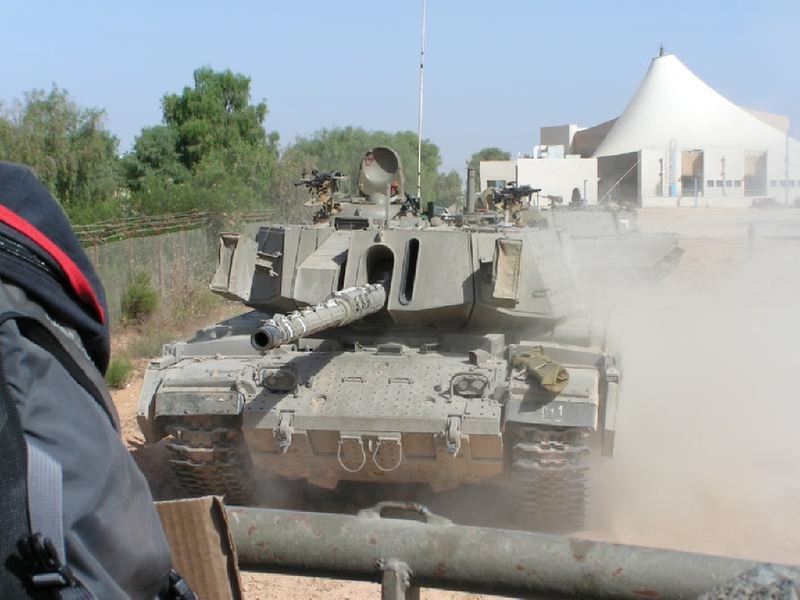 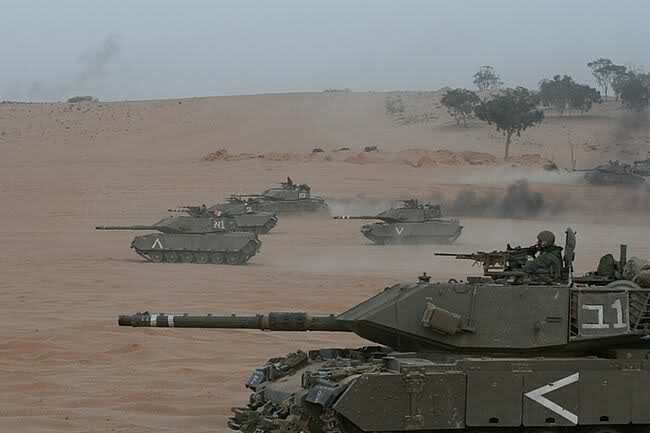 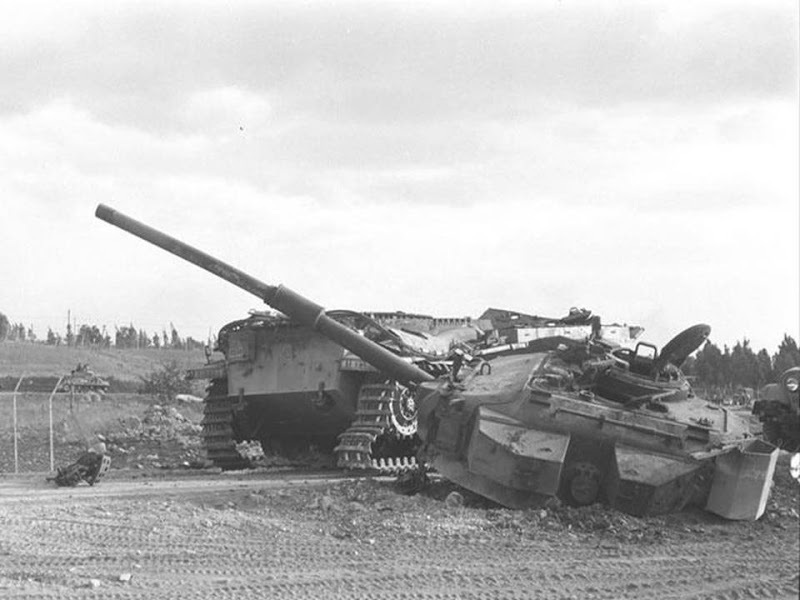 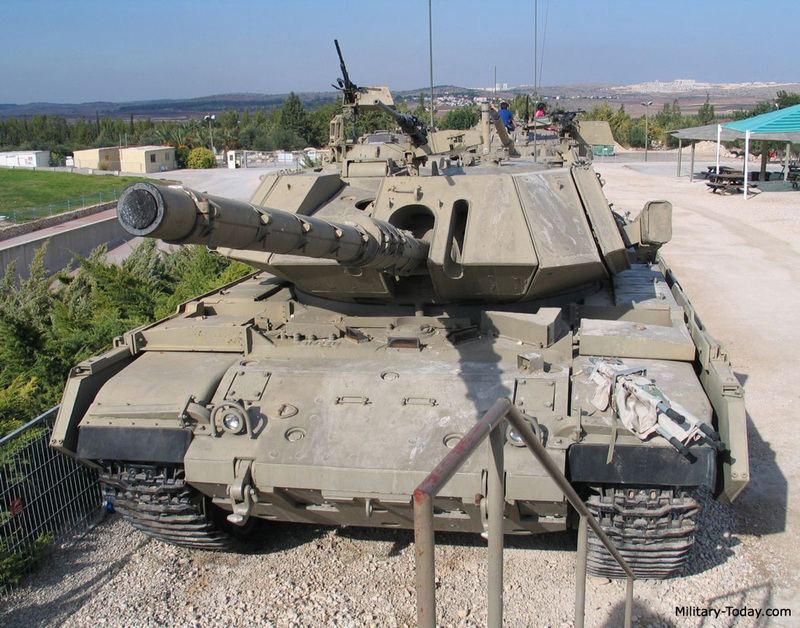 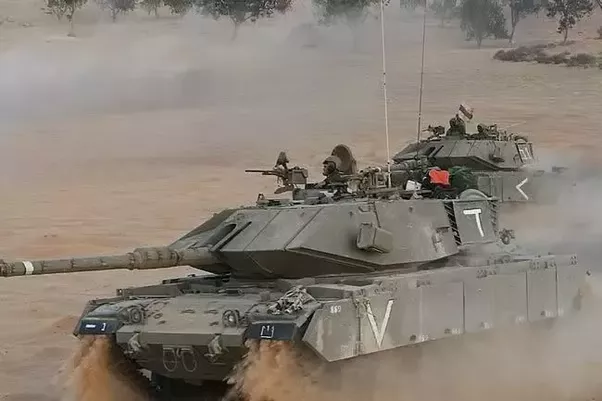 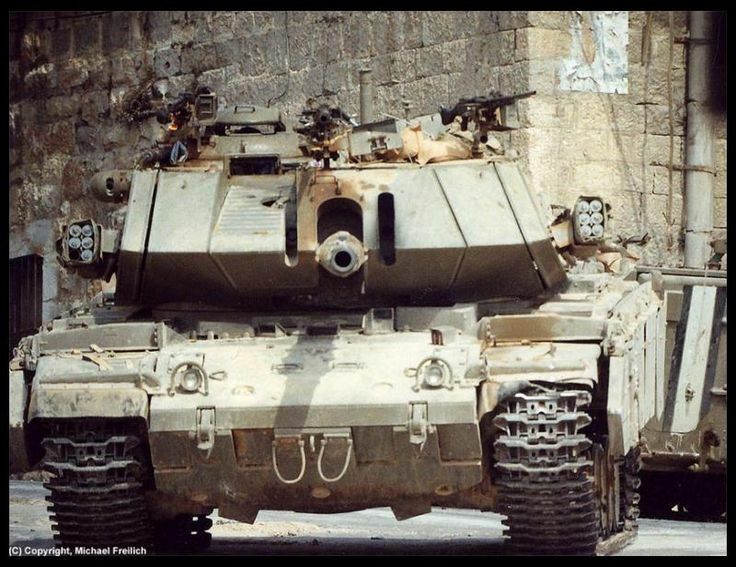 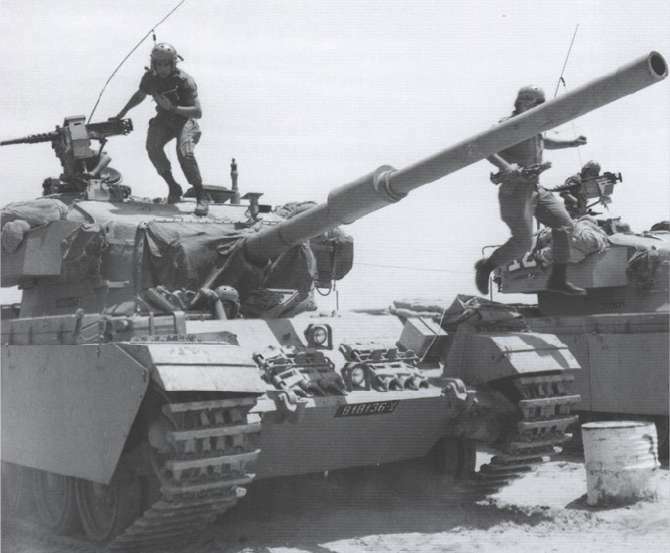 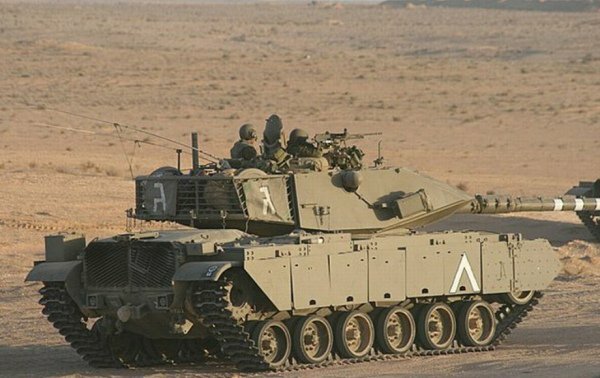 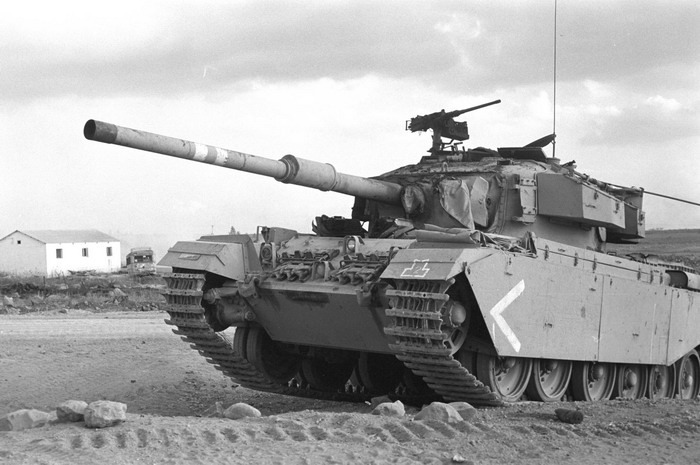 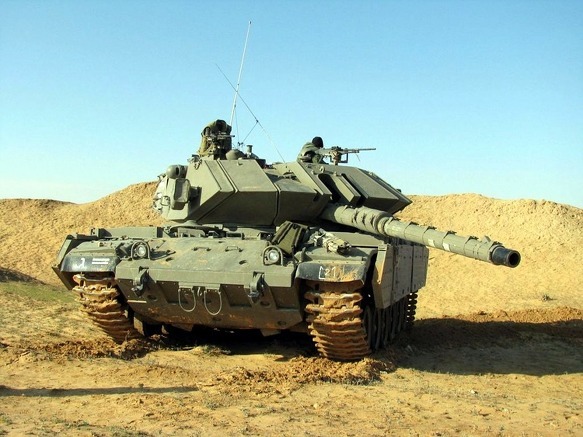 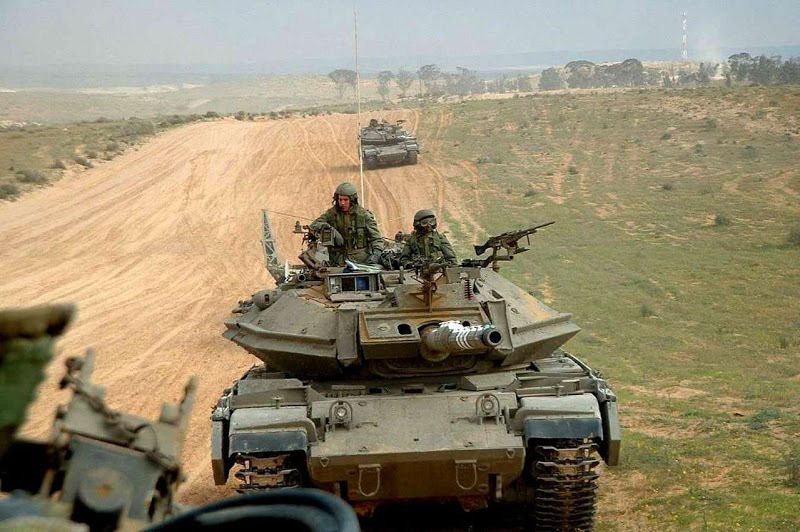 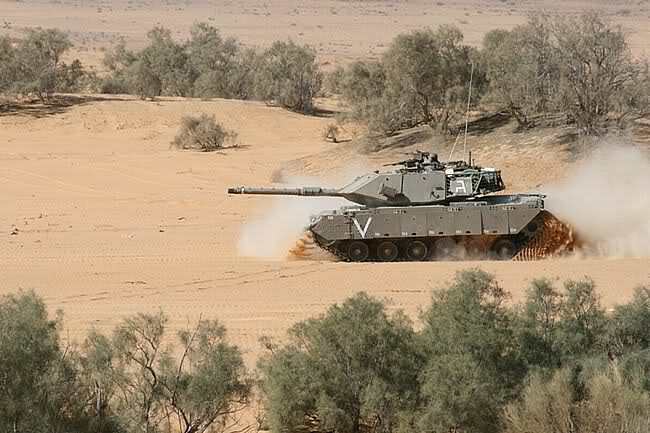 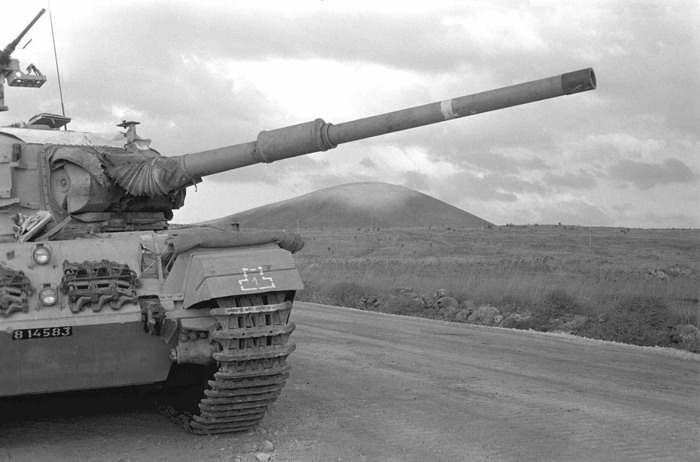 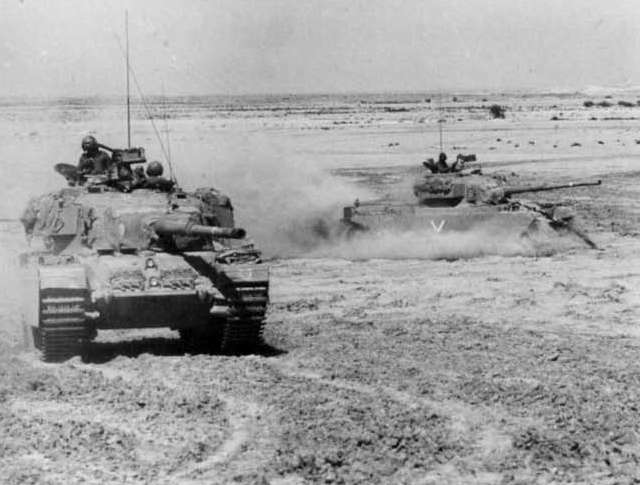 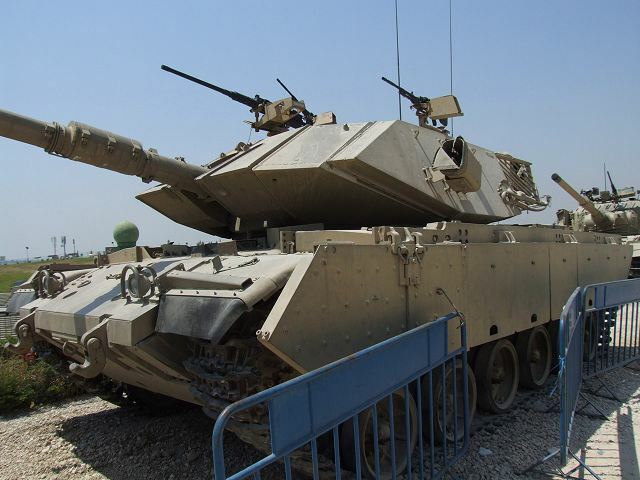 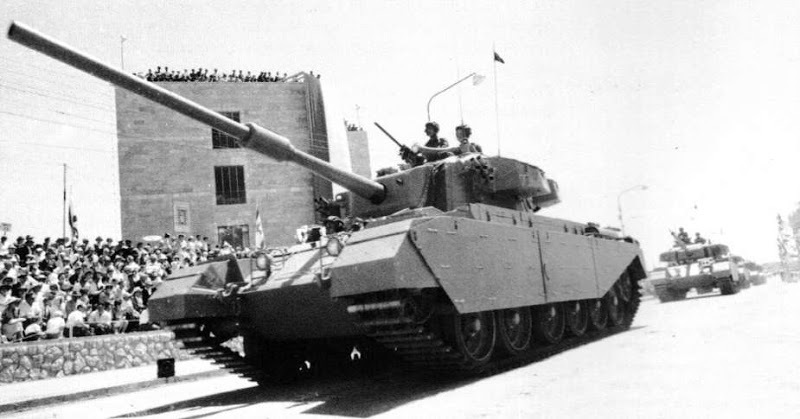 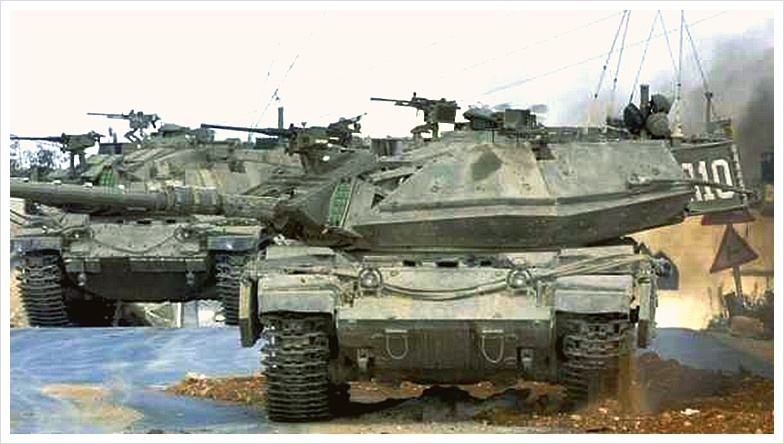 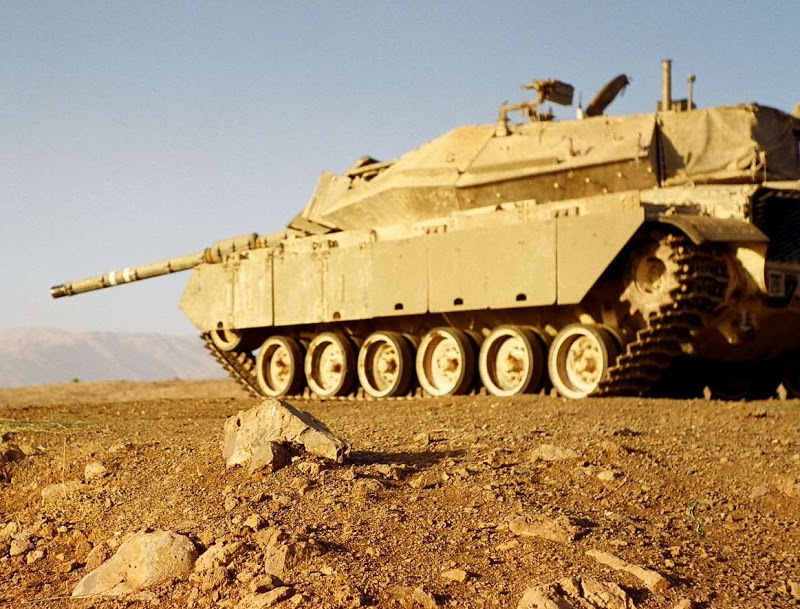 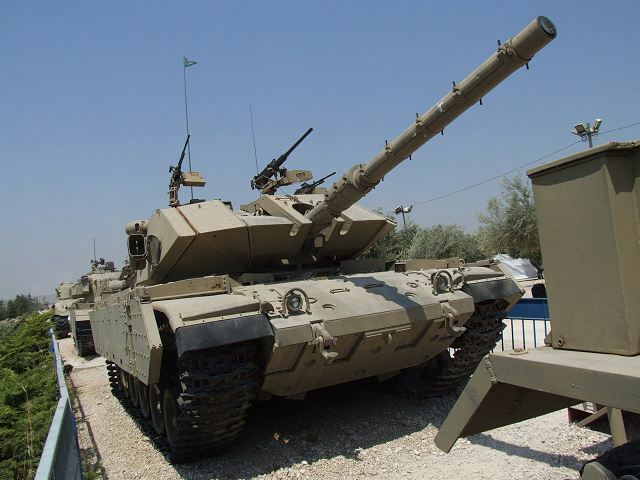 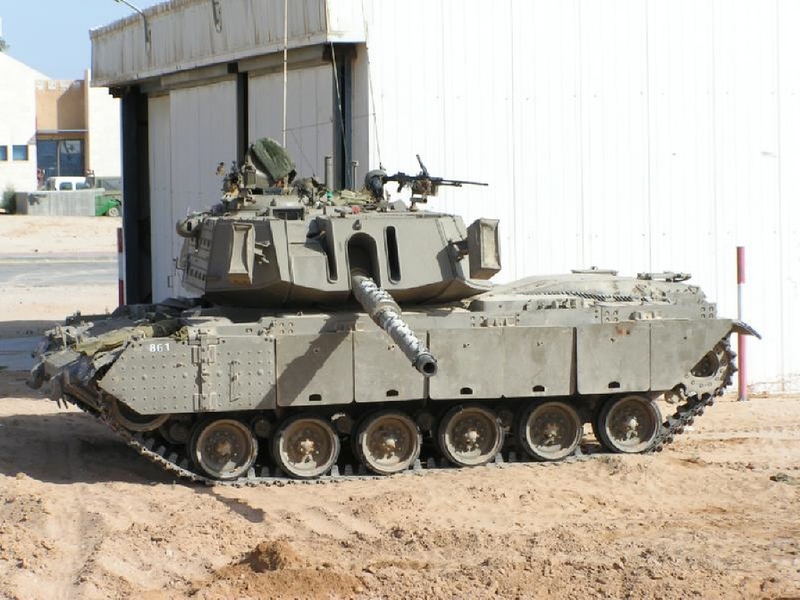 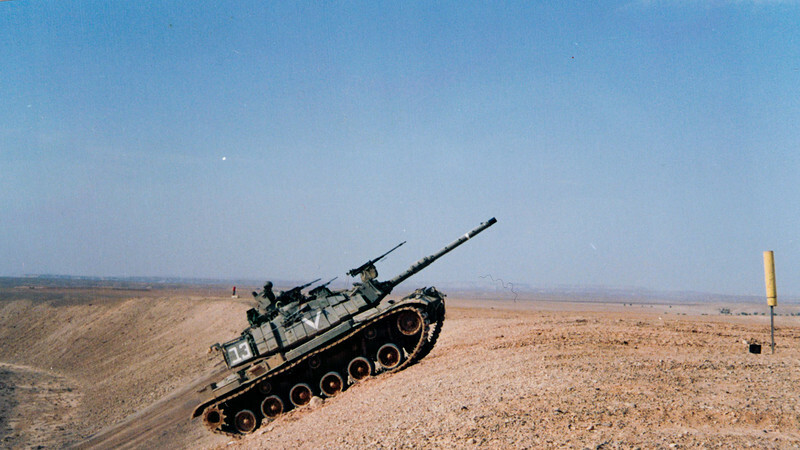 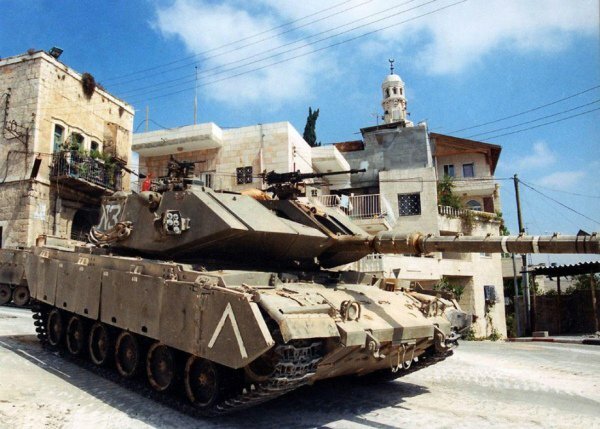 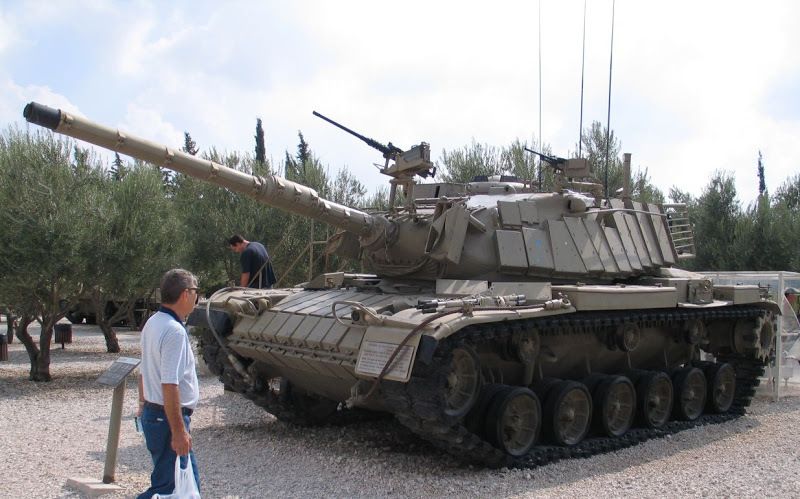 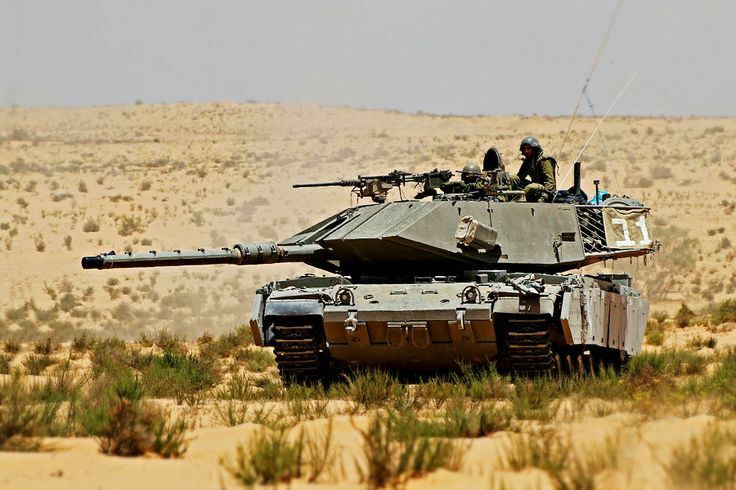 Could you post that one in the "Tanks with alternative turrets and guns" thread Israel? 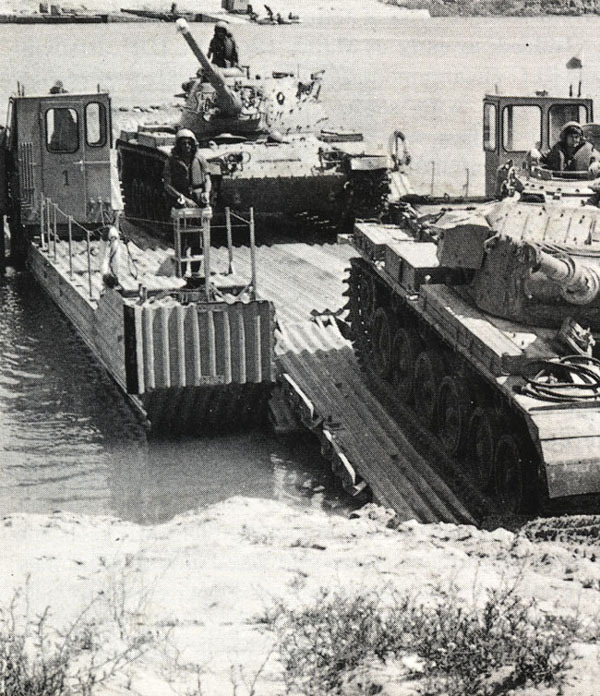 that's the kind of odd variant I started that thread for. 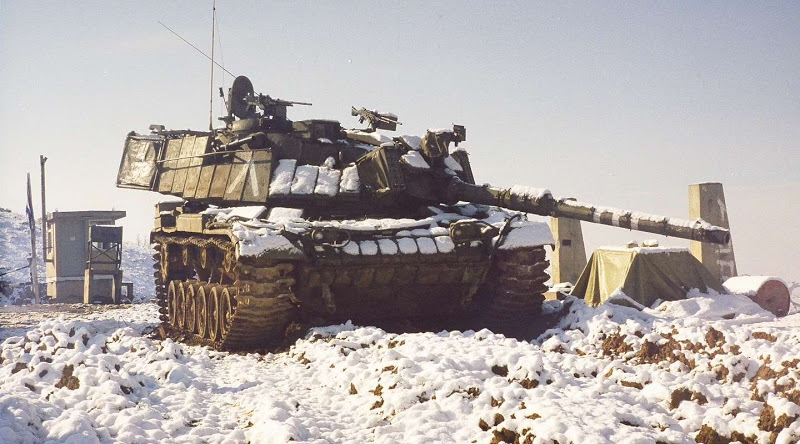 Or could I have your permission to post a copy of it there? 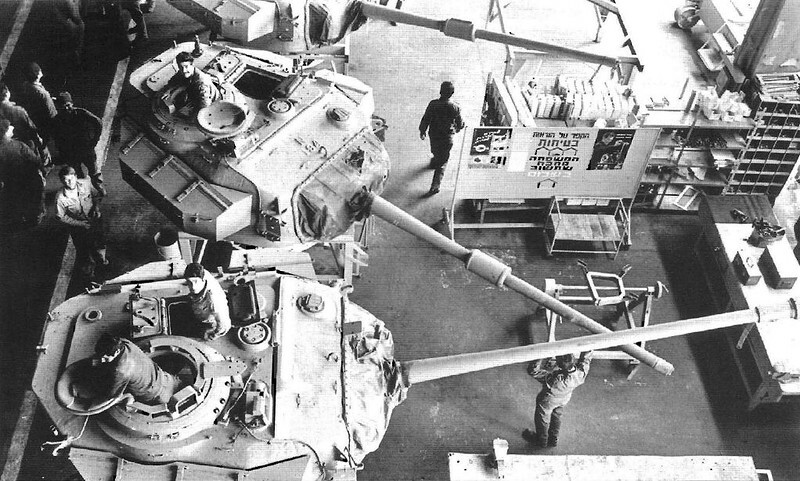 Note that the M50 in pic #1 and the M51 in pic #41 are French-plated vehicles, possibly prototype conversions. 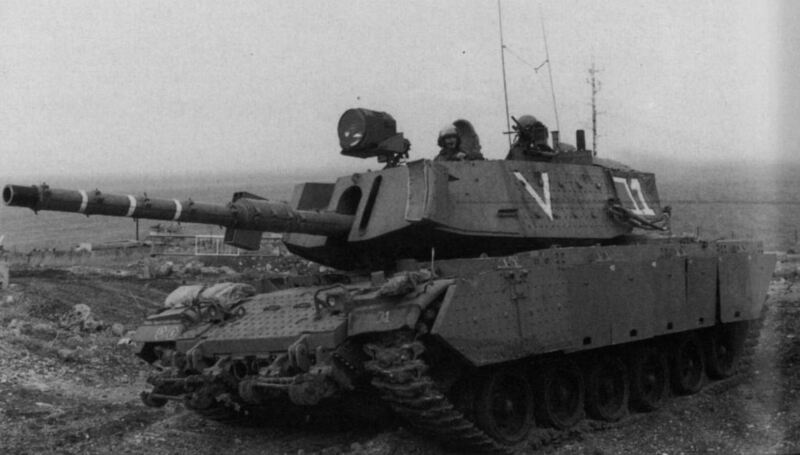 No.1 and 19 are the French M50/M51 prototypes respectively. 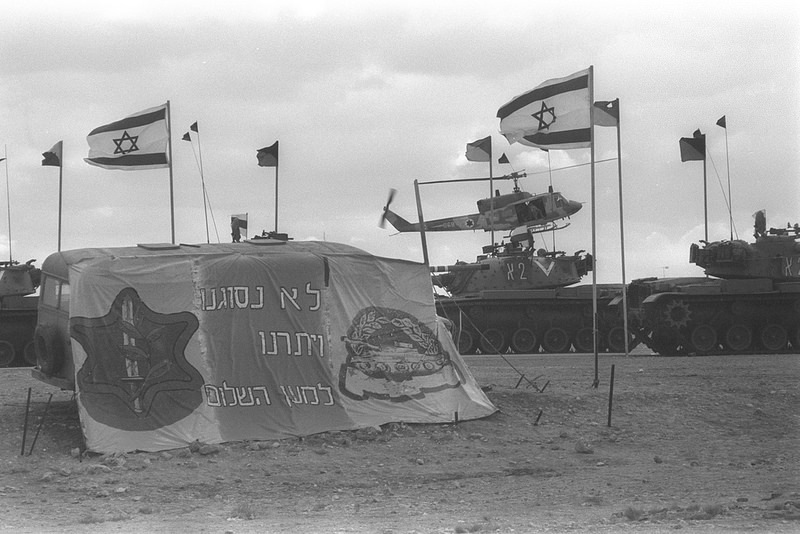 The picture was taken around '77-'79. 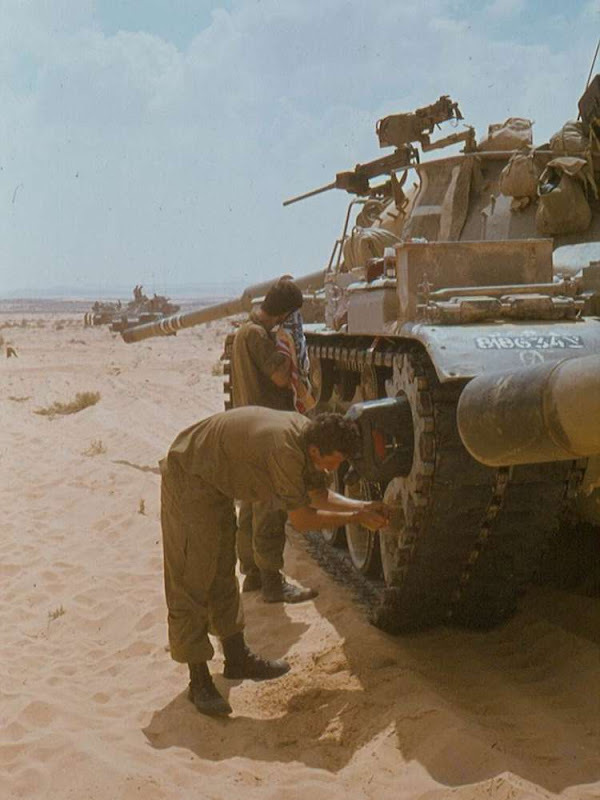 Or could I have your permission to post a copy of it there? 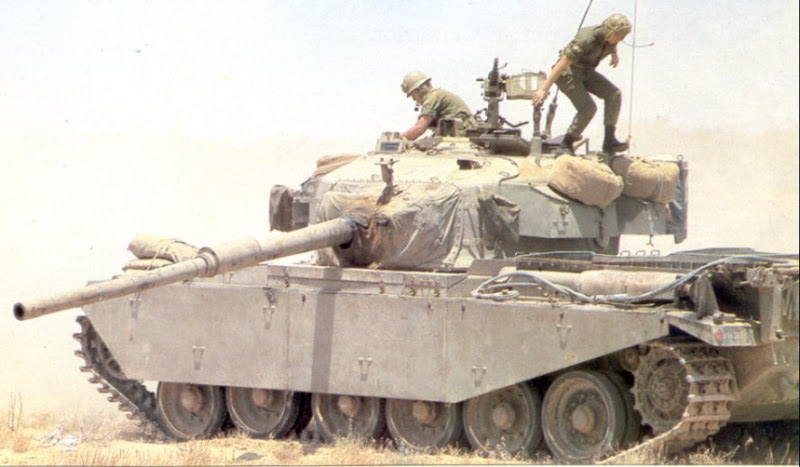 Yeah sure, go a head! 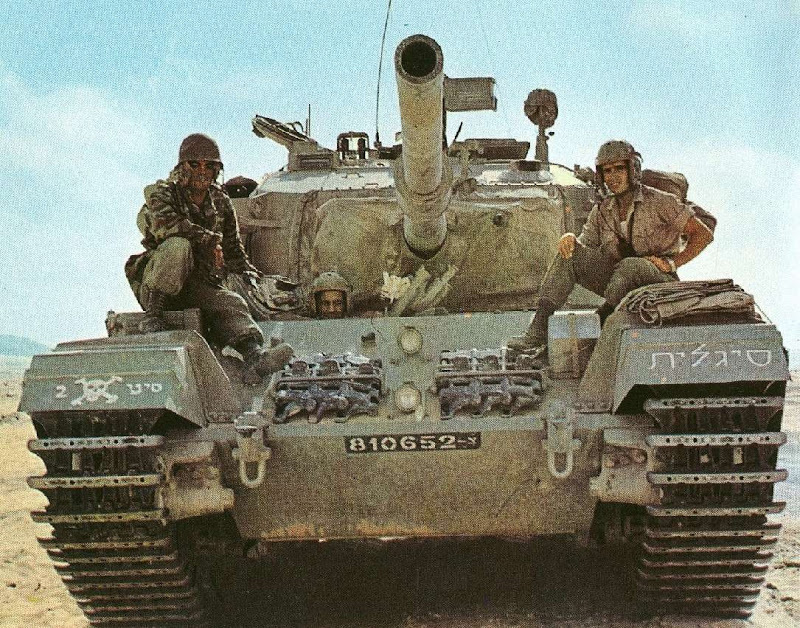 I love the 278 picture! 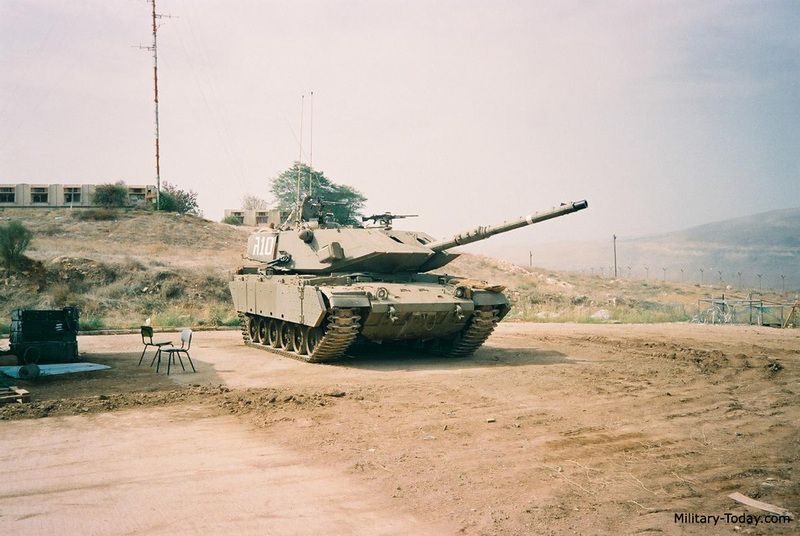 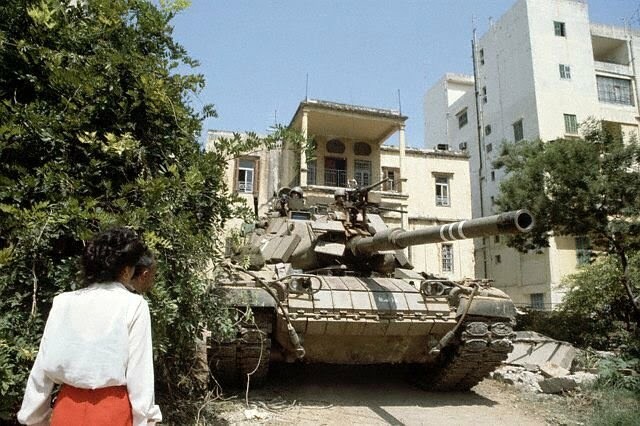 Just have to remember not, to park near a tank. 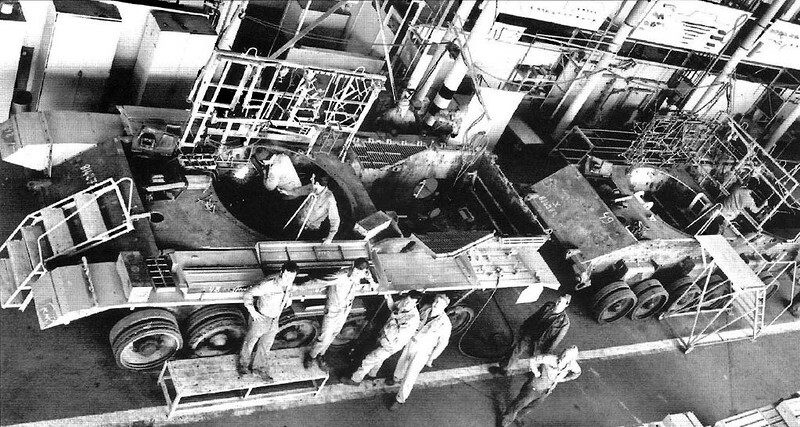 Did the tanker on the starboard fender in photo #317 fall for the black grease paint on the binoculars gag? 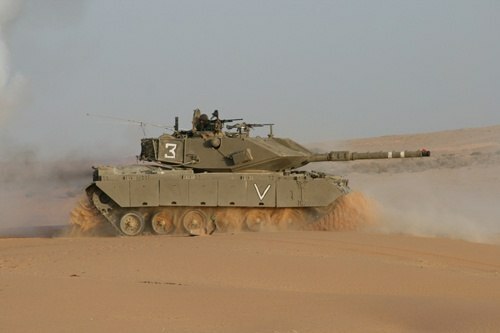 Great photos Israel, thank you very much!